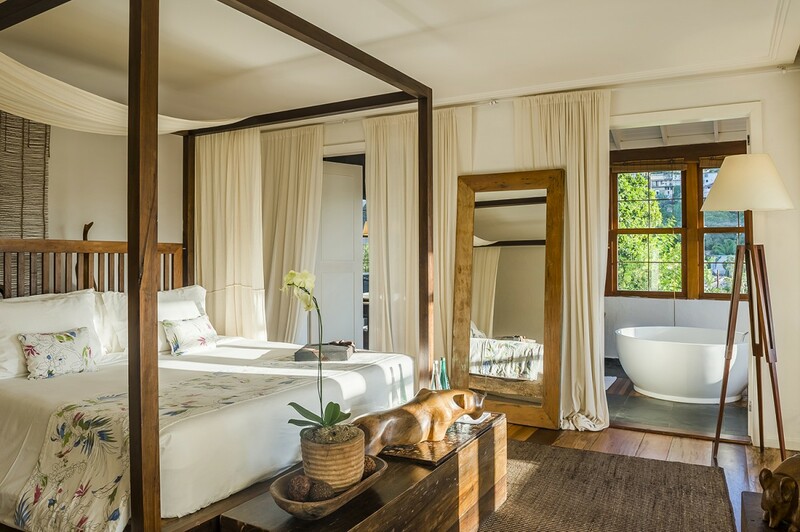 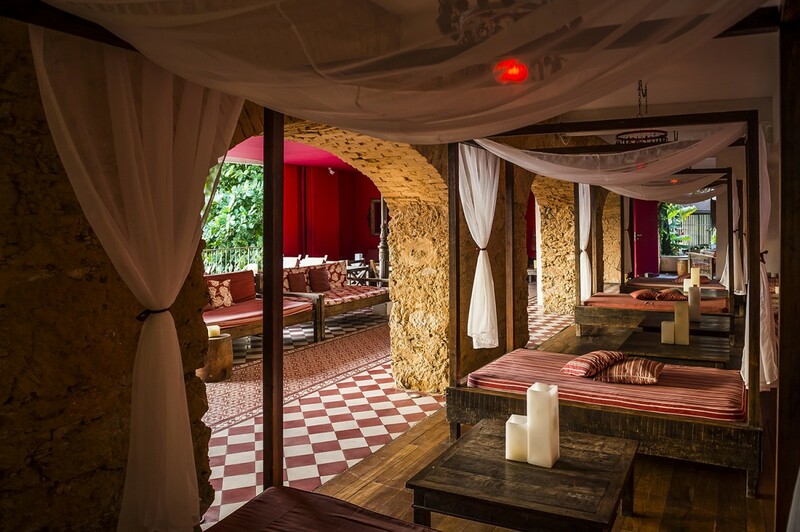 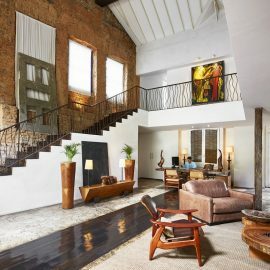 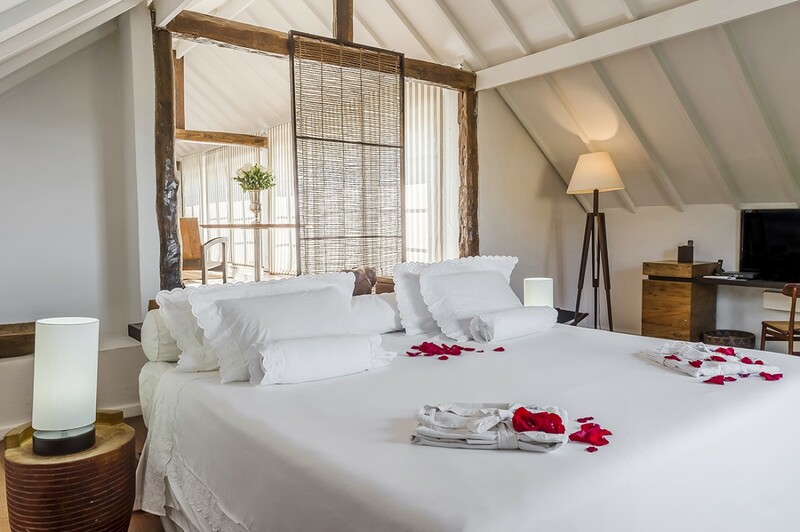 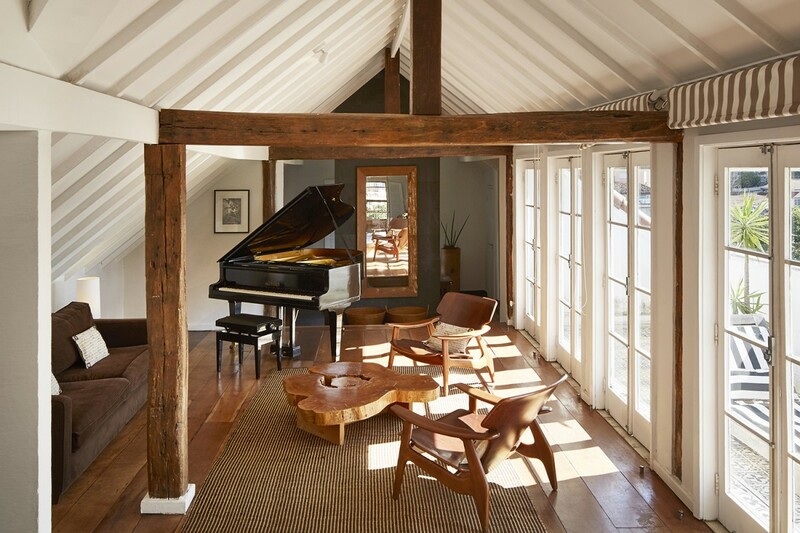 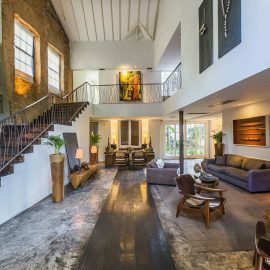 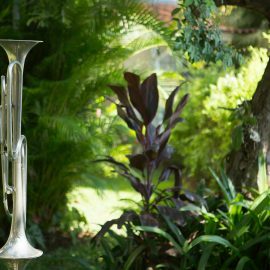 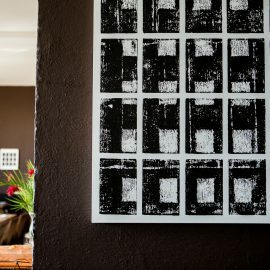 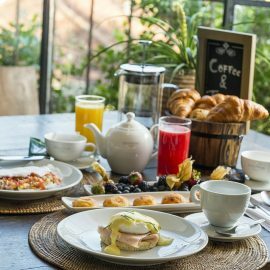 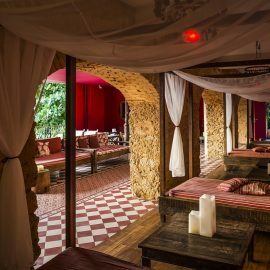 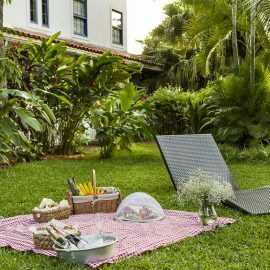 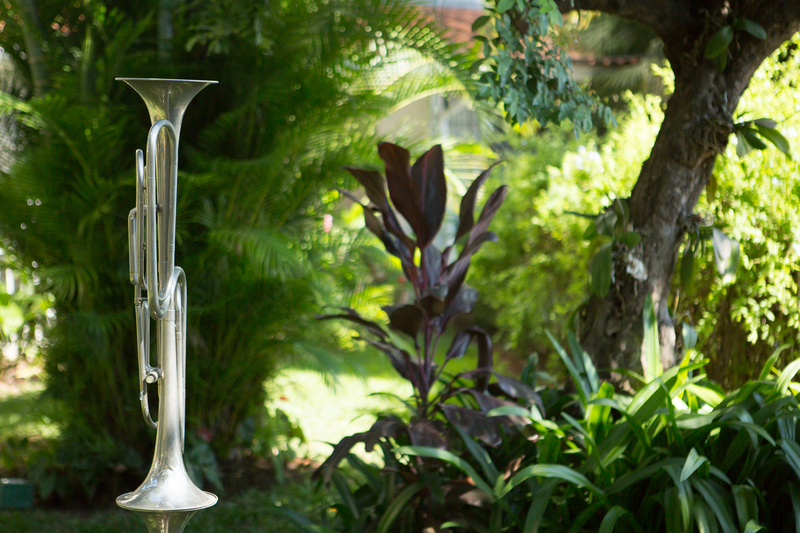 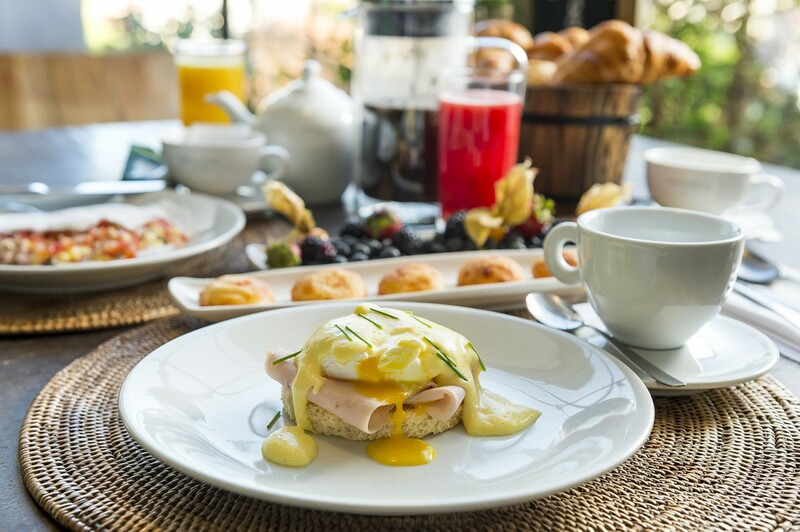 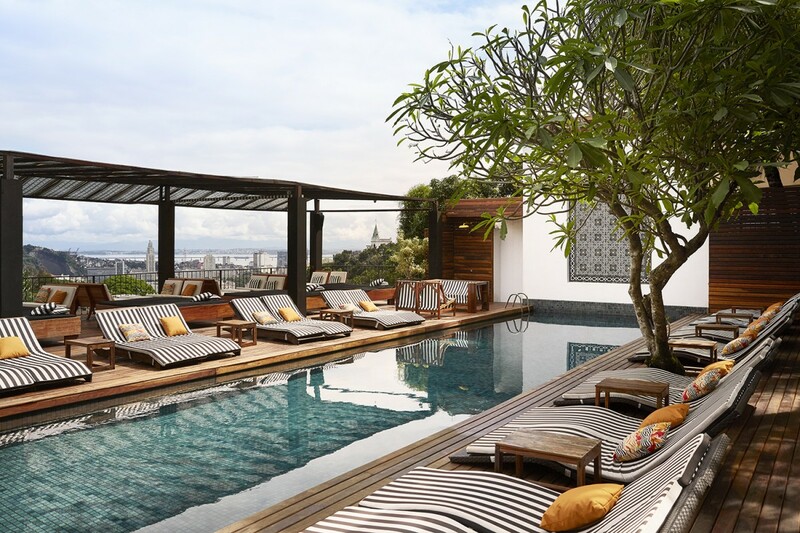 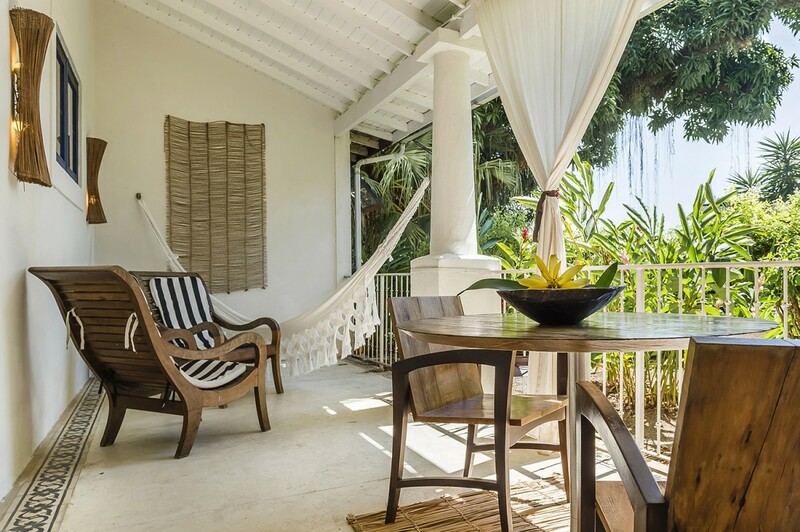 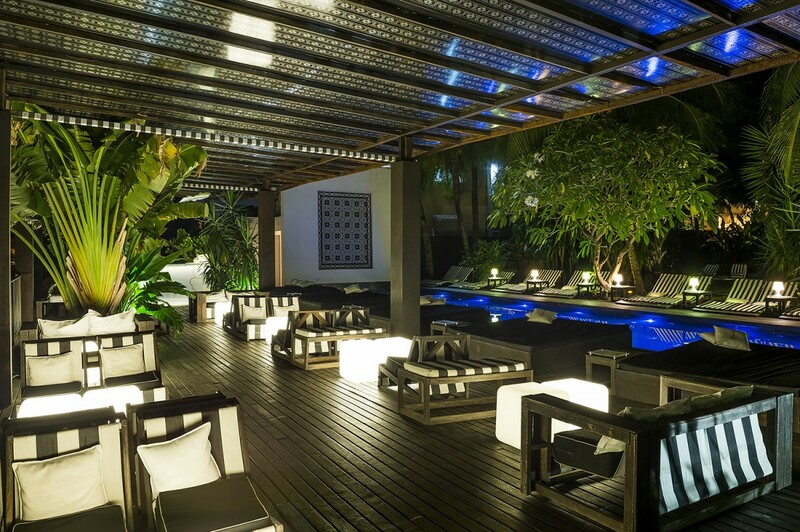 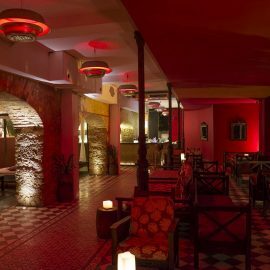 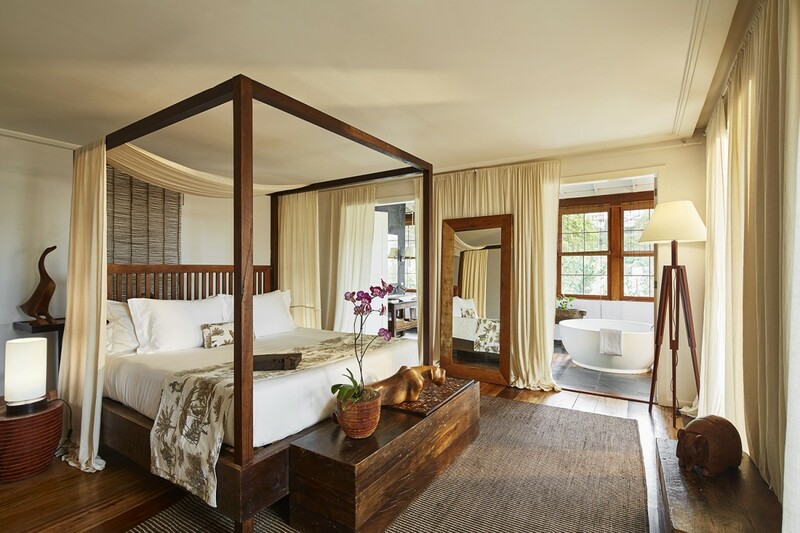 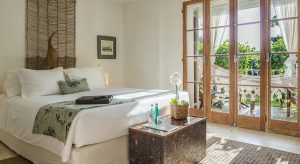 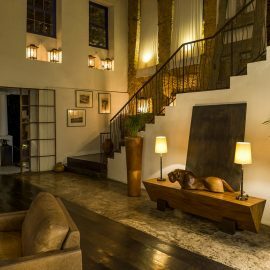 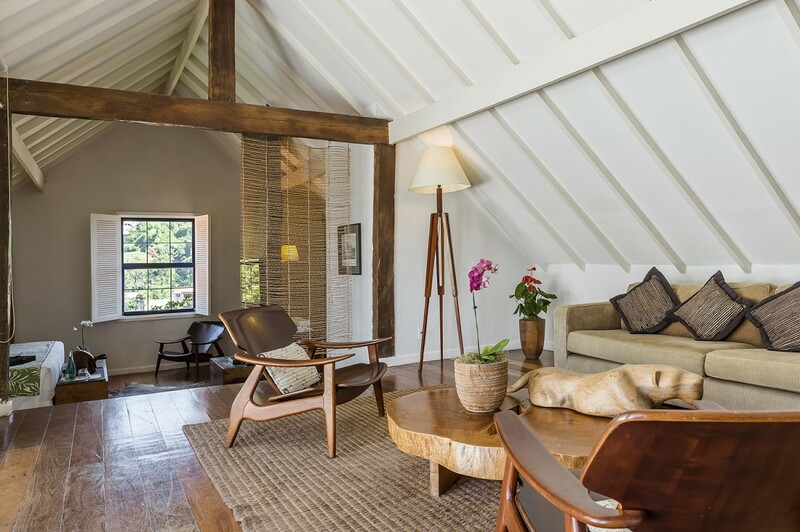 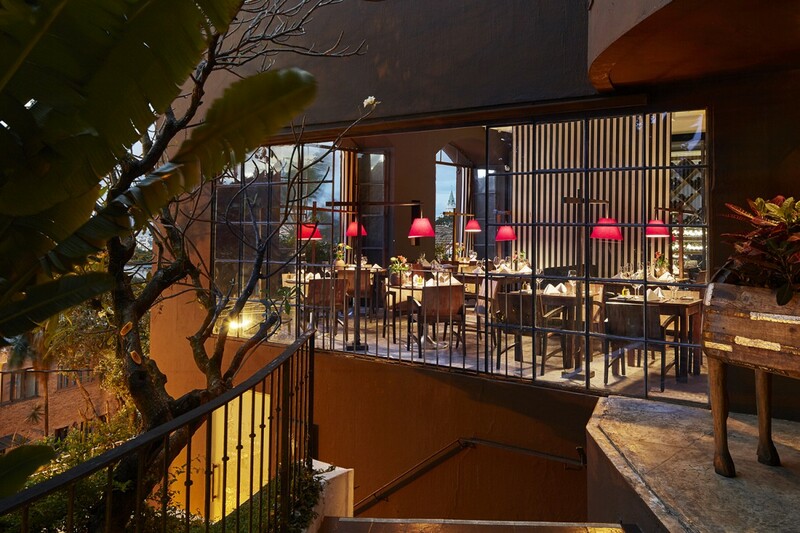 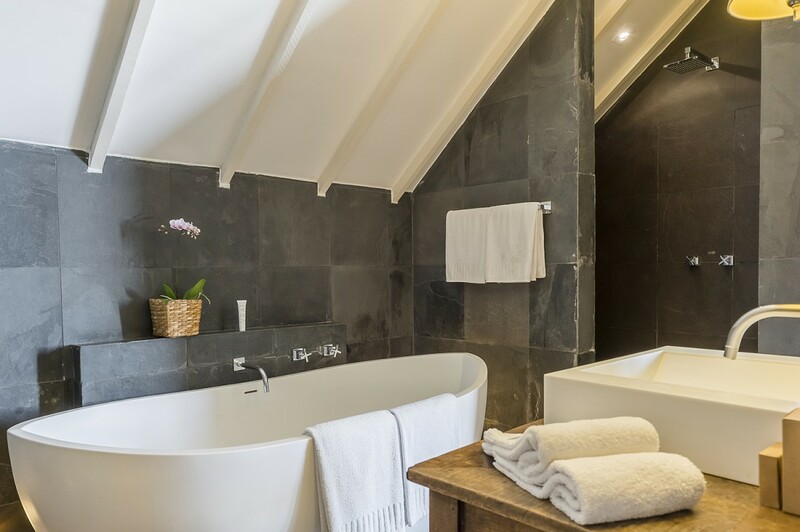 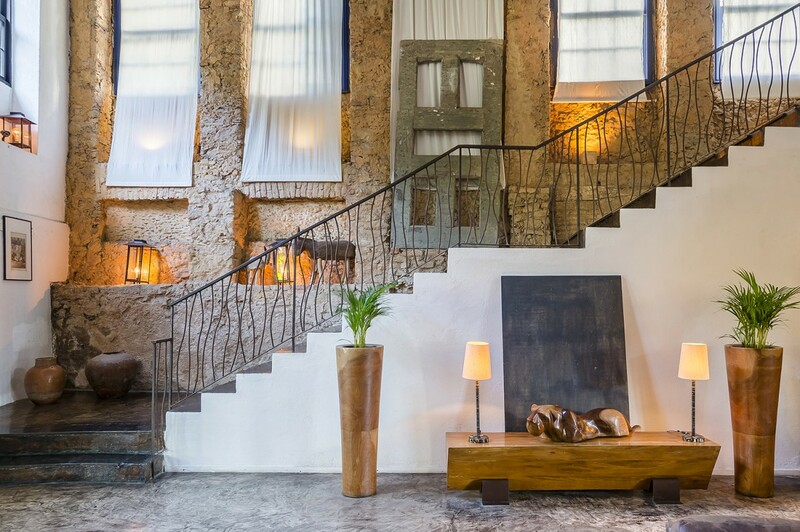 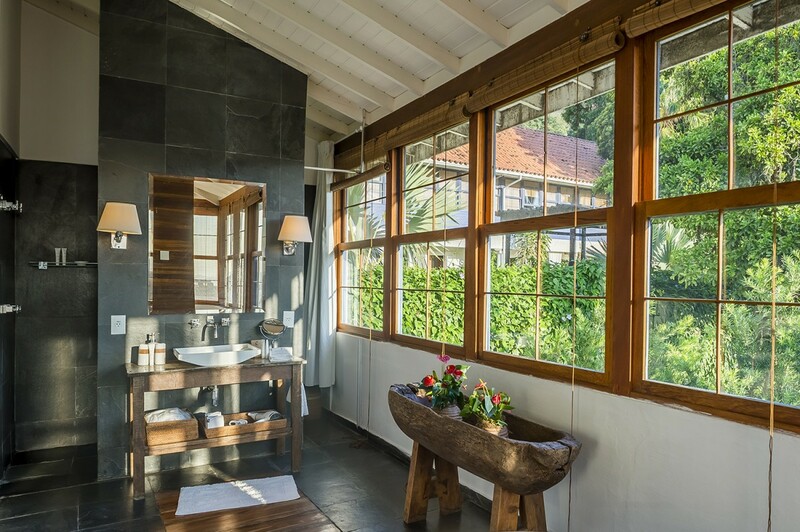 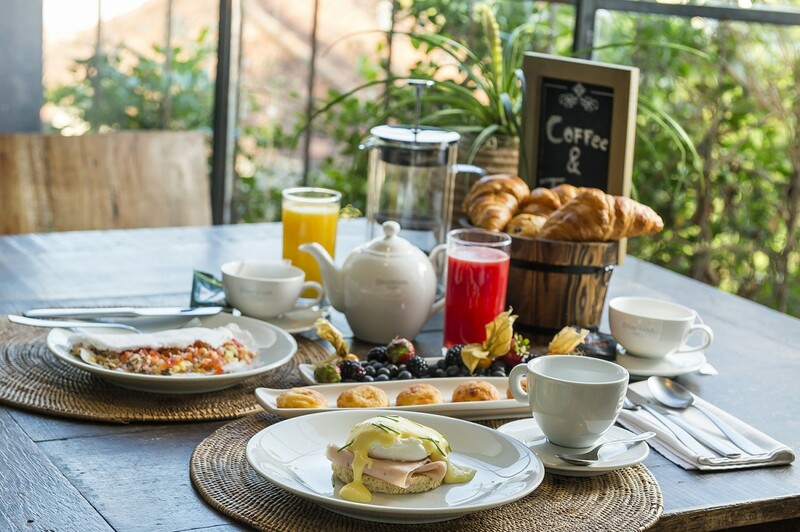 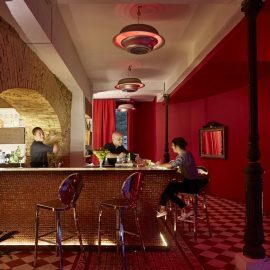 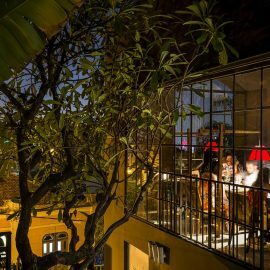 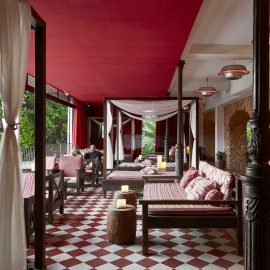 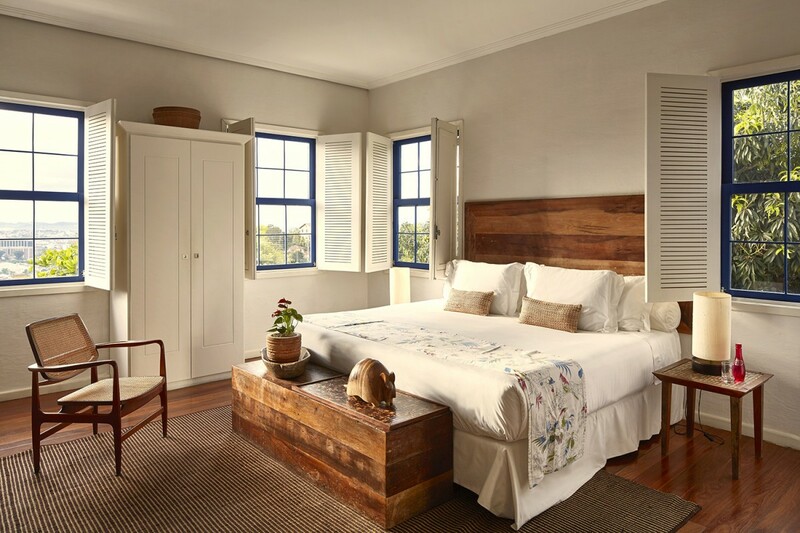 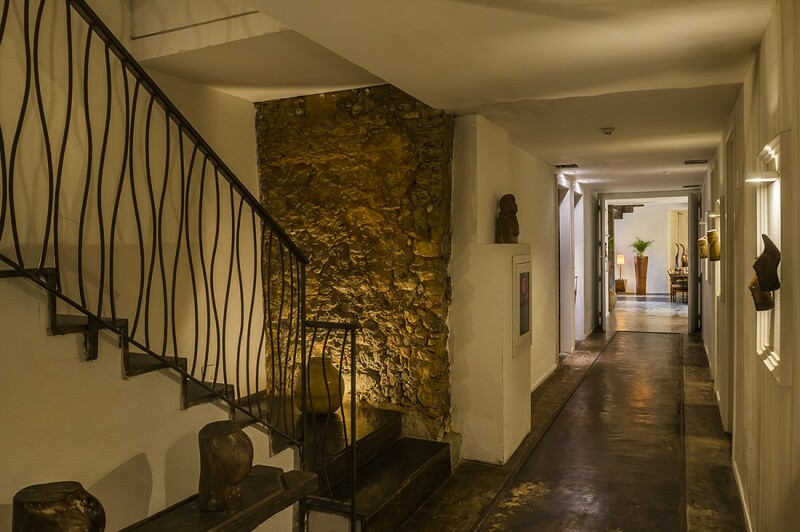 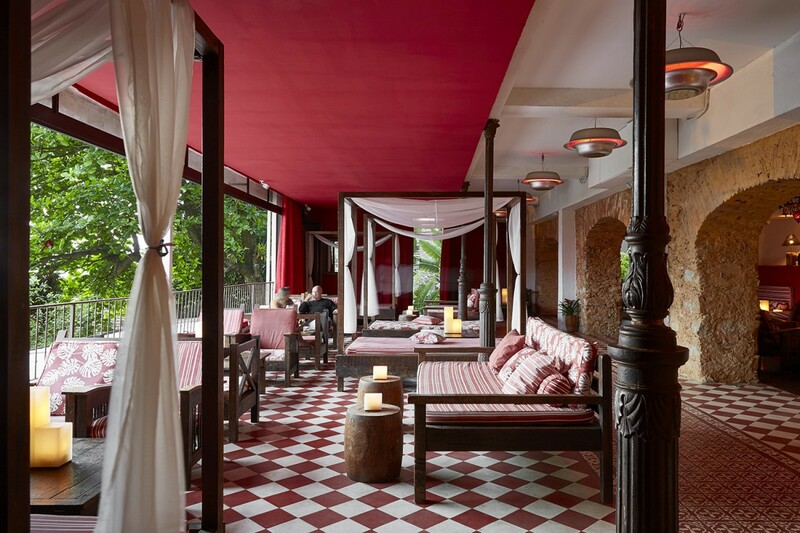 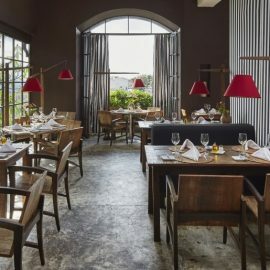 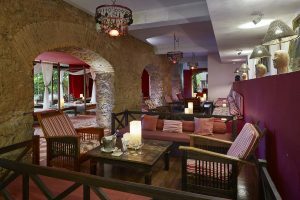 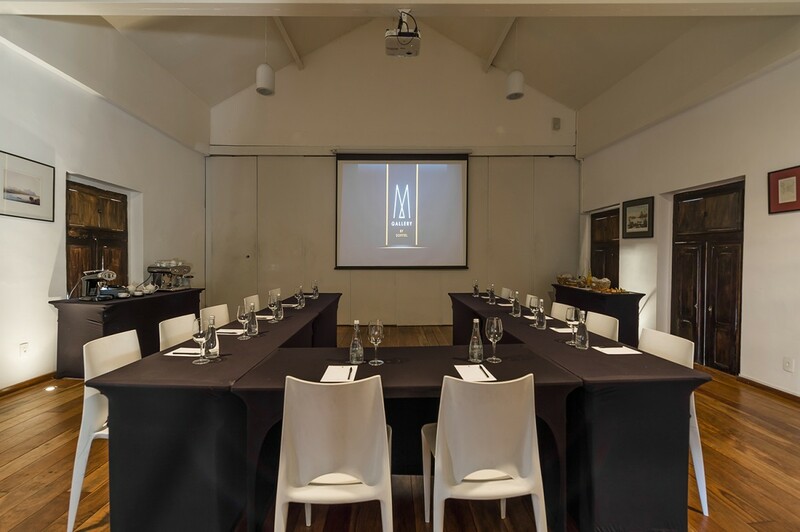 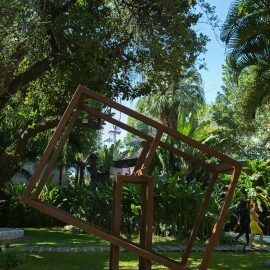 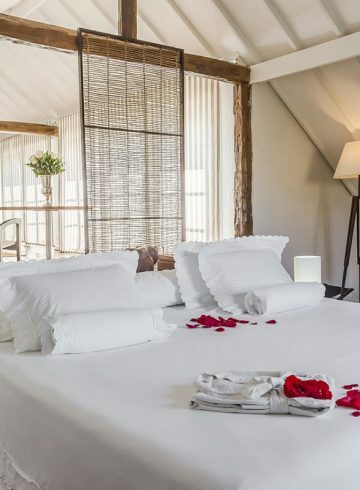 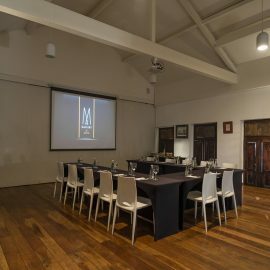 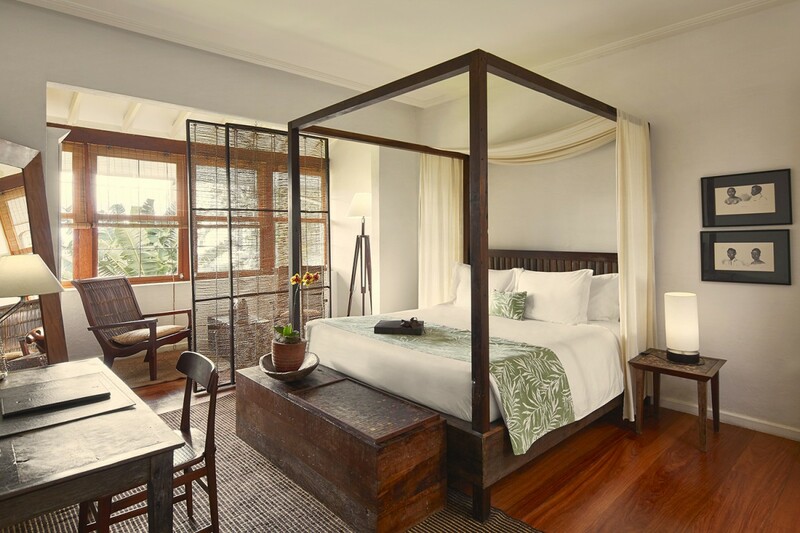 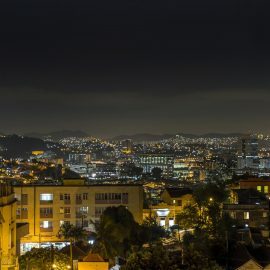 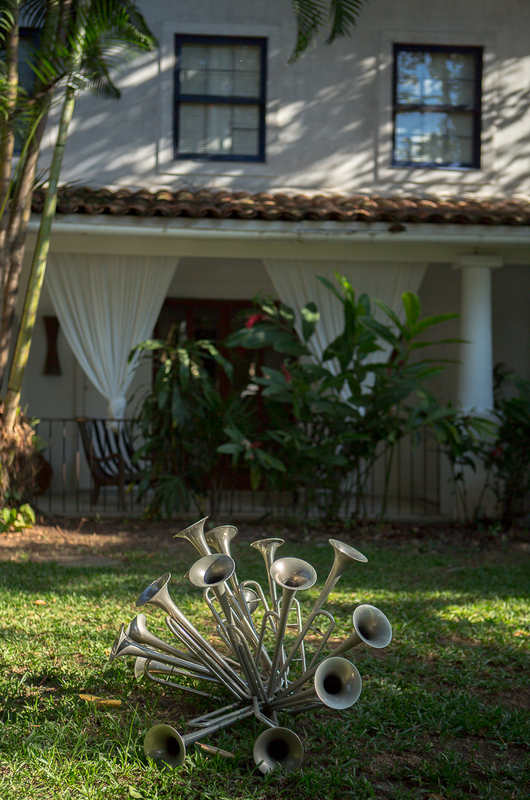 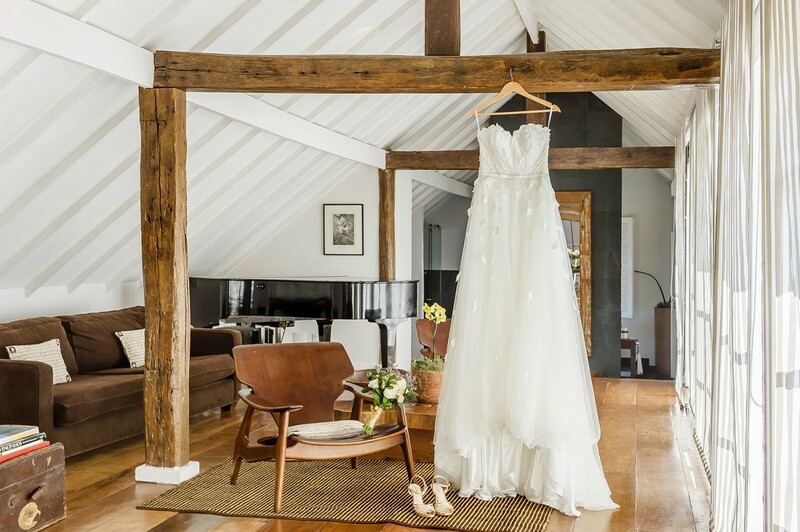 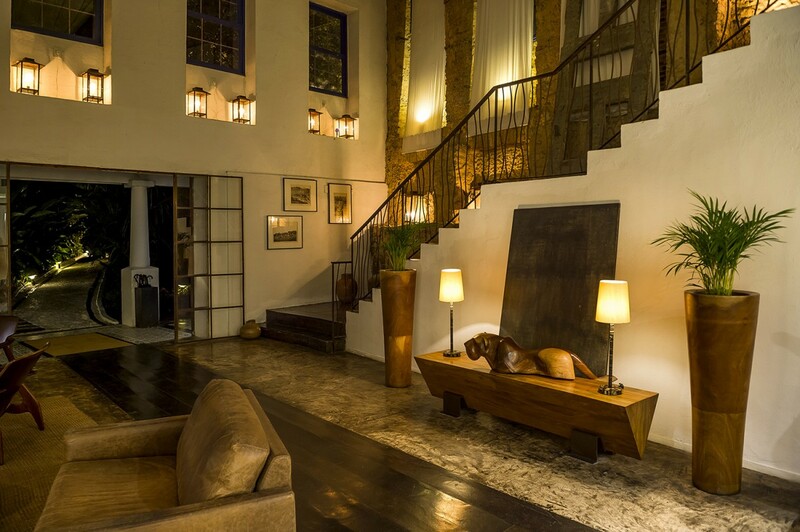 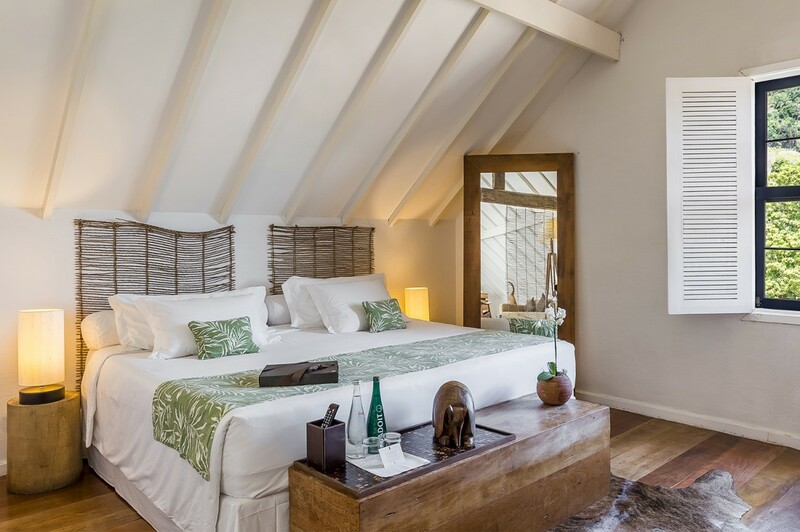 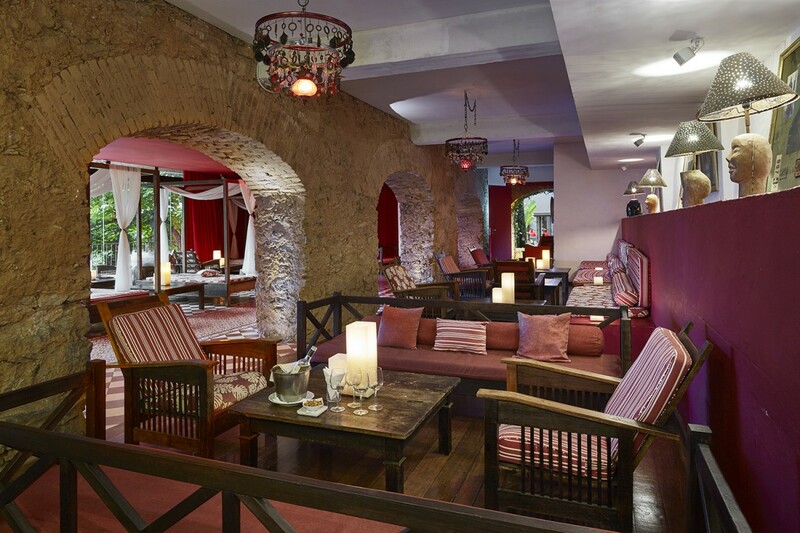 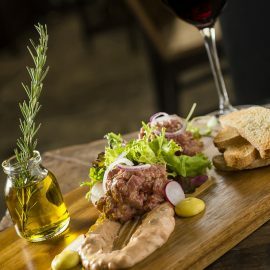 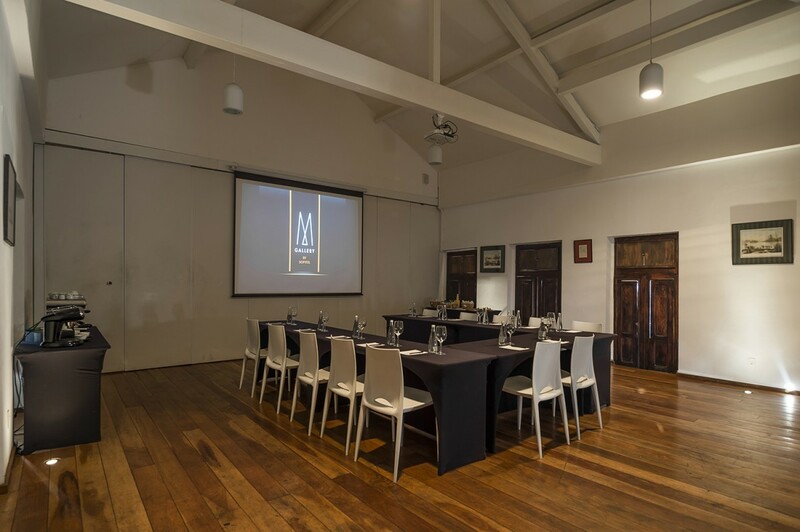 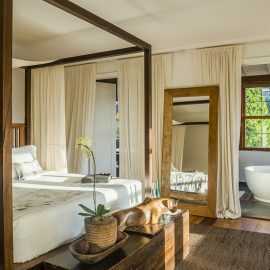 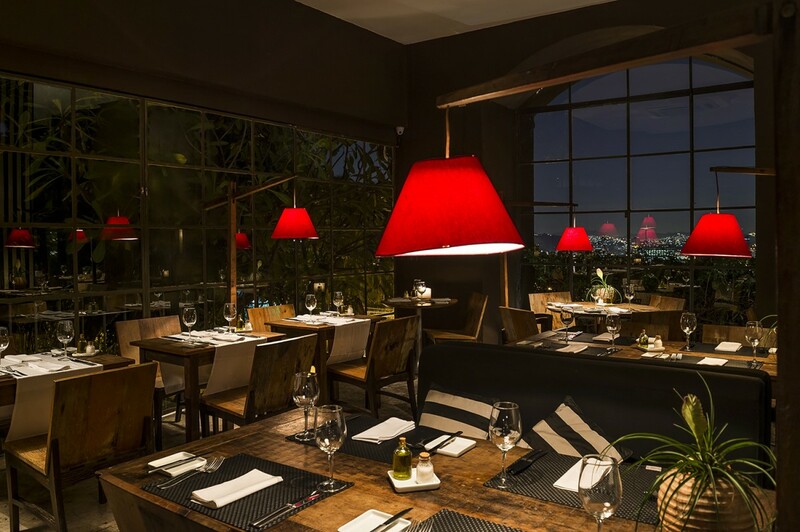 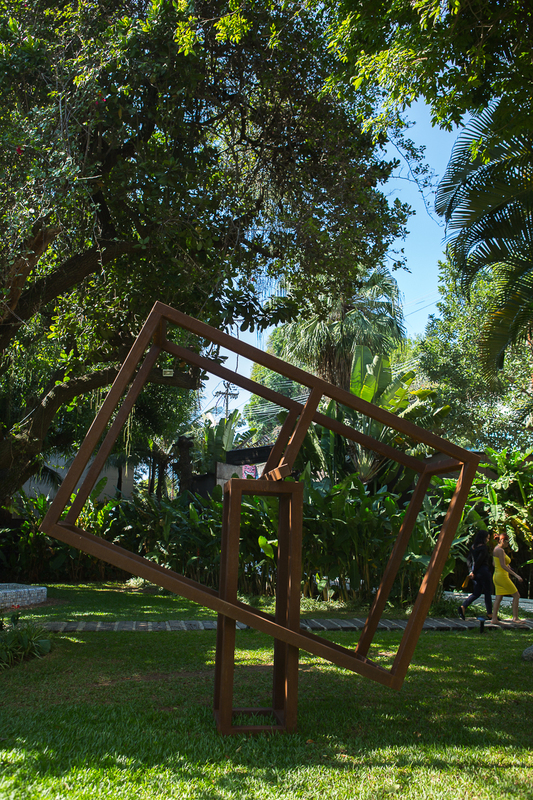 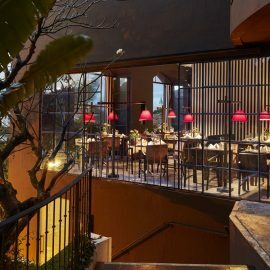 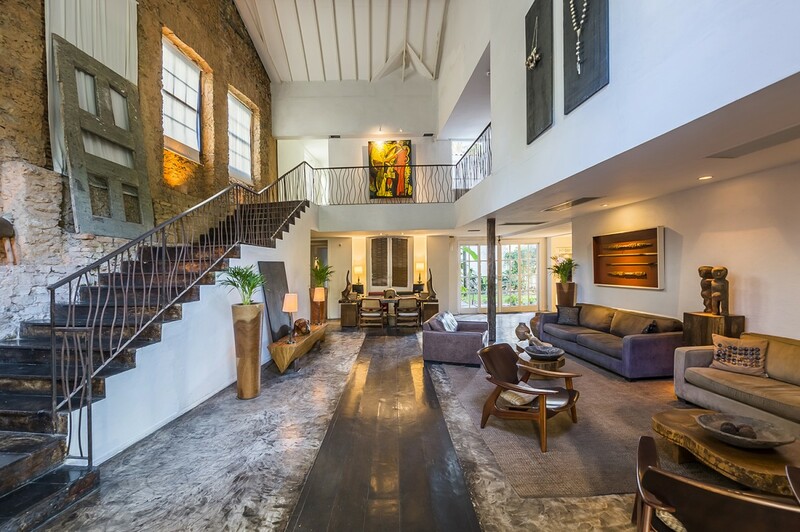 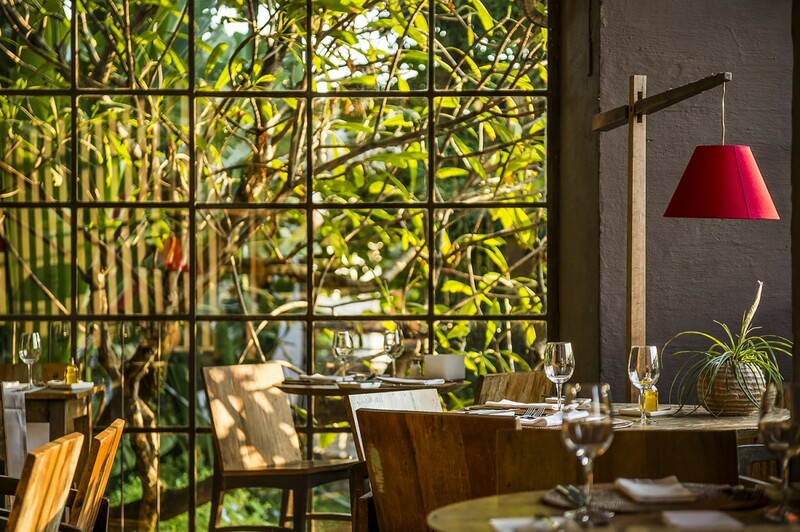 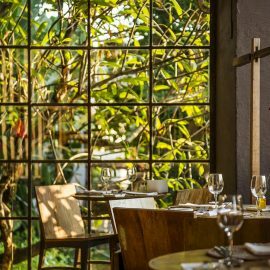 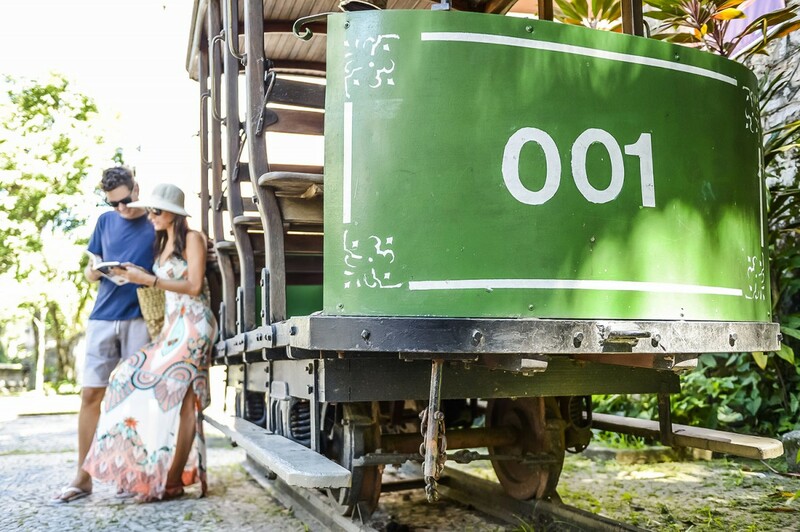 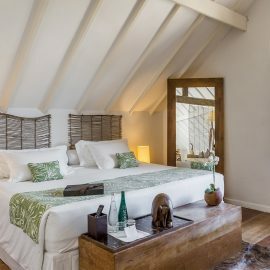 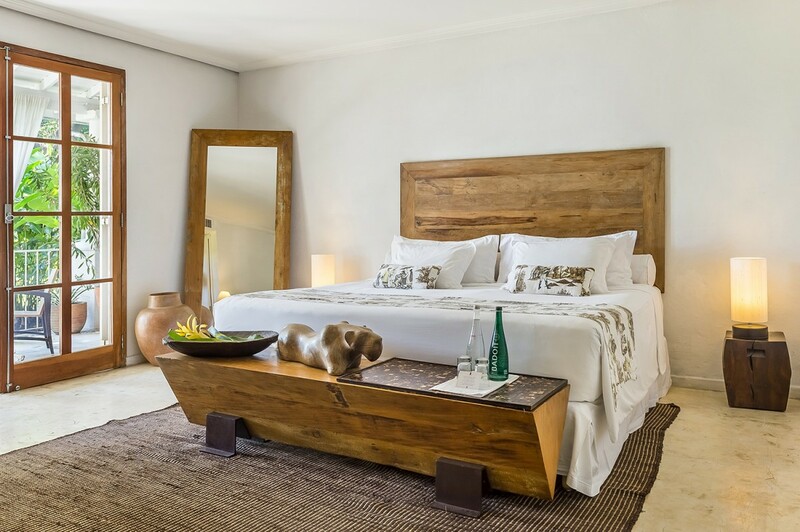 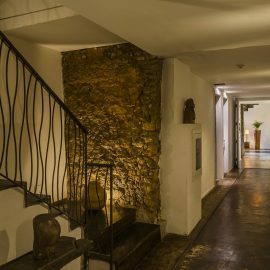 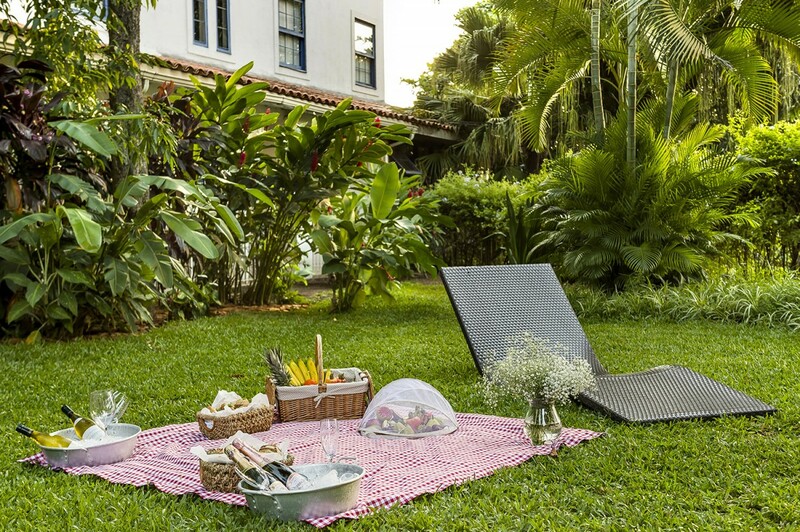 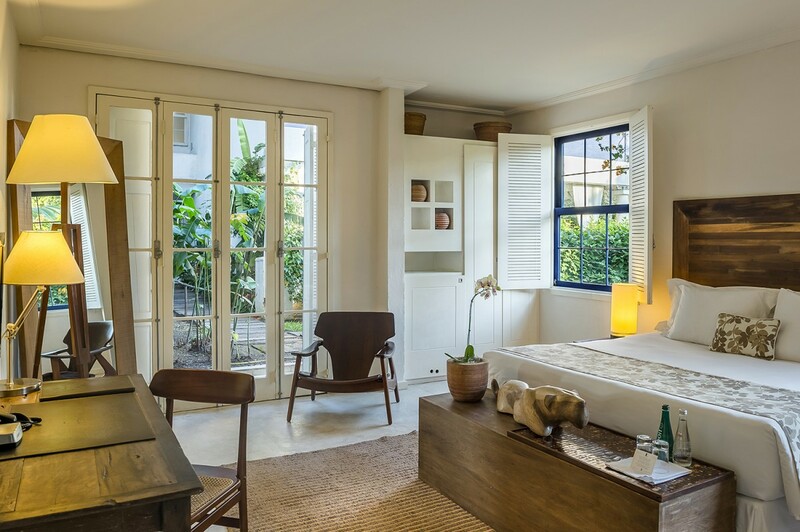 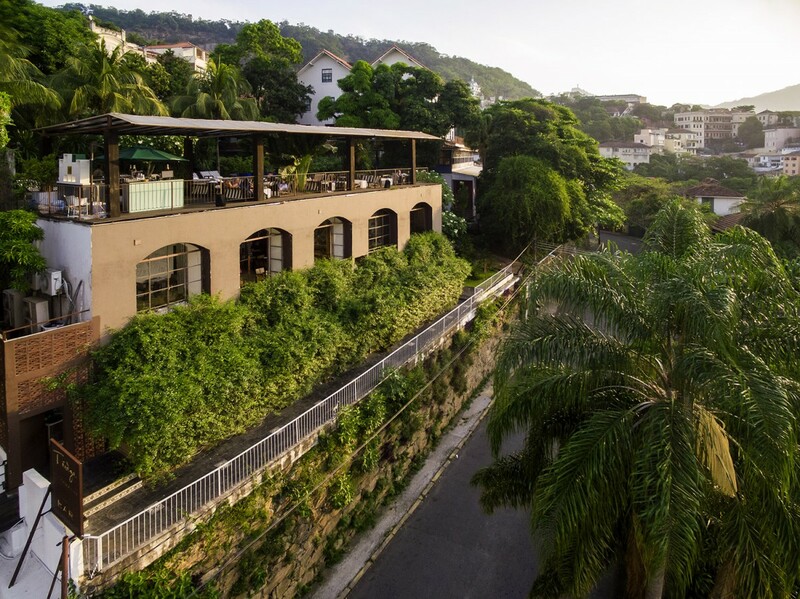 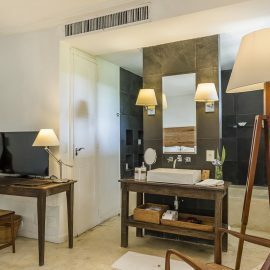 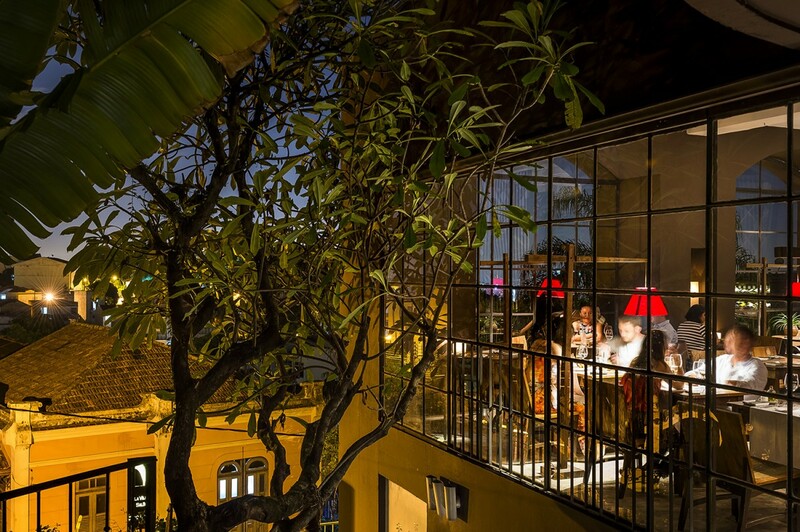 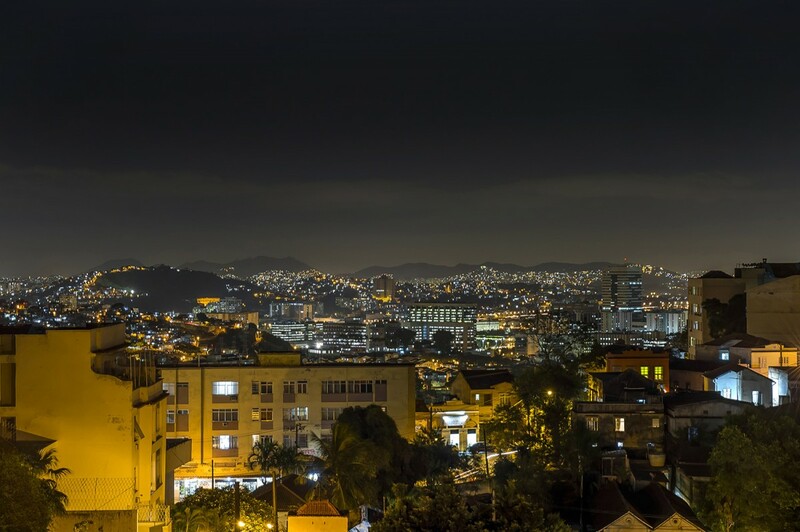 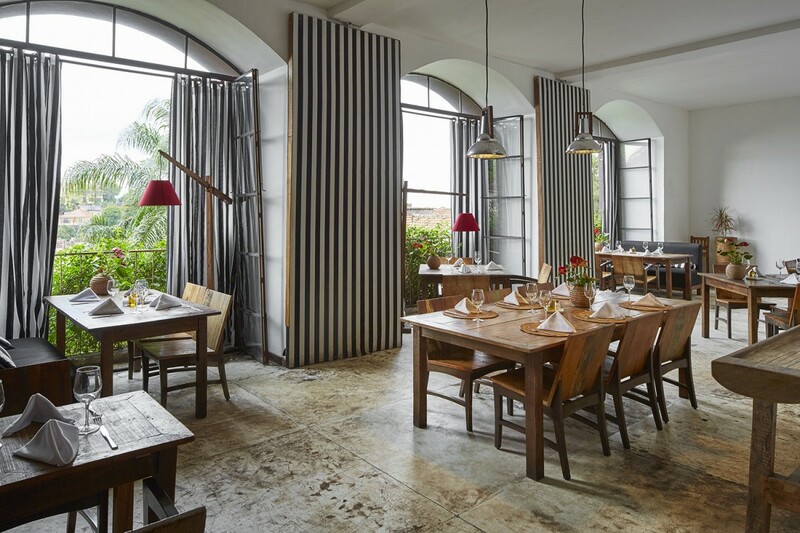 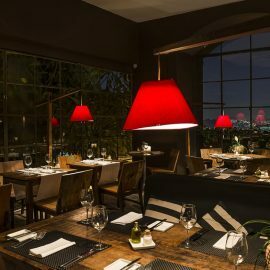 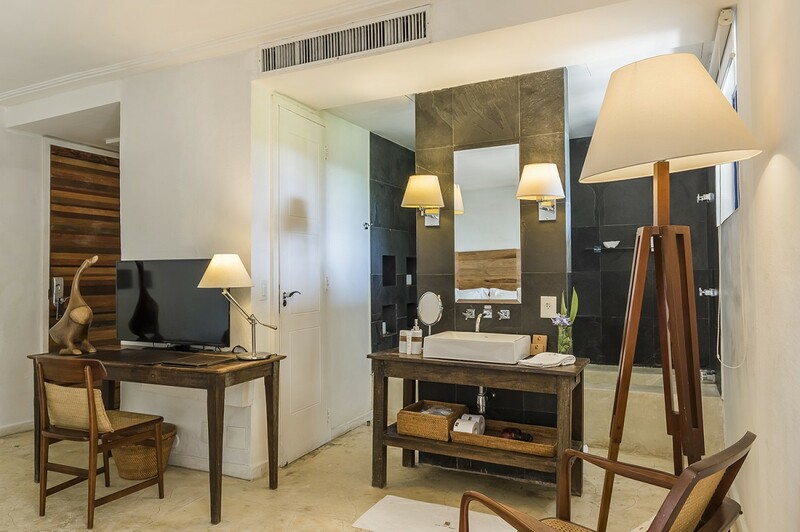 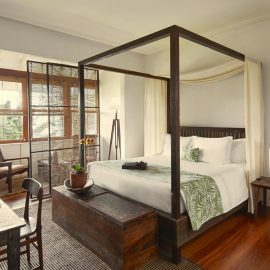 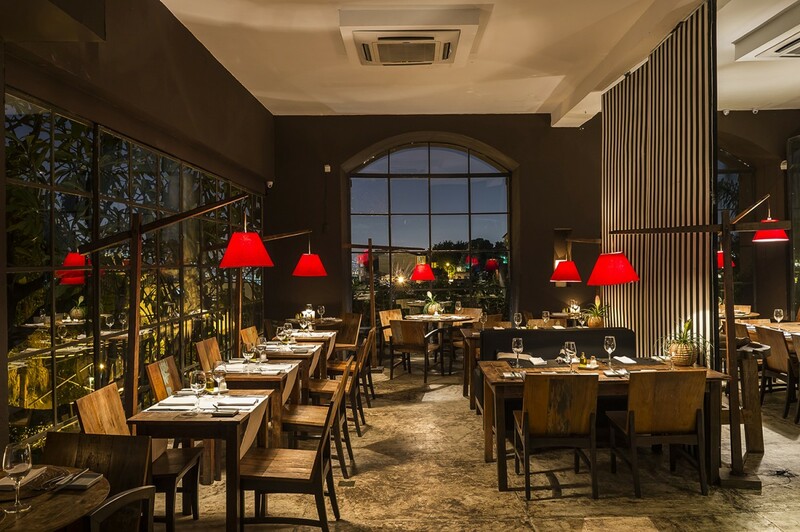 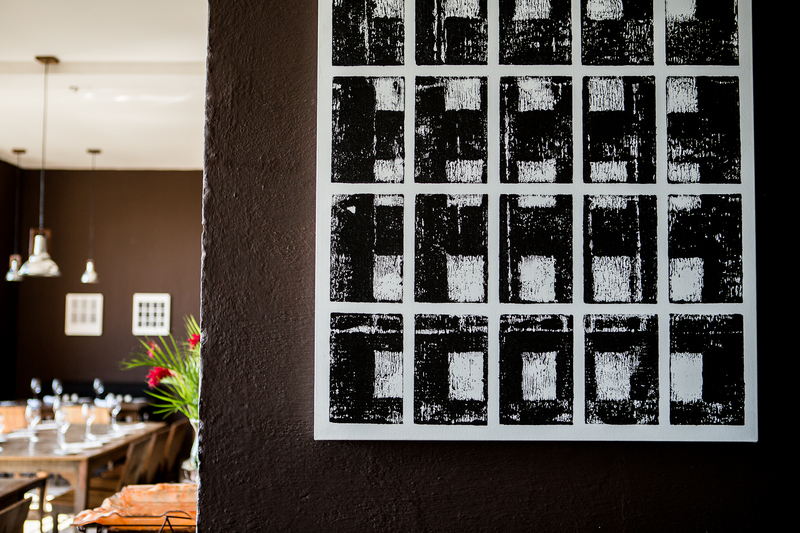 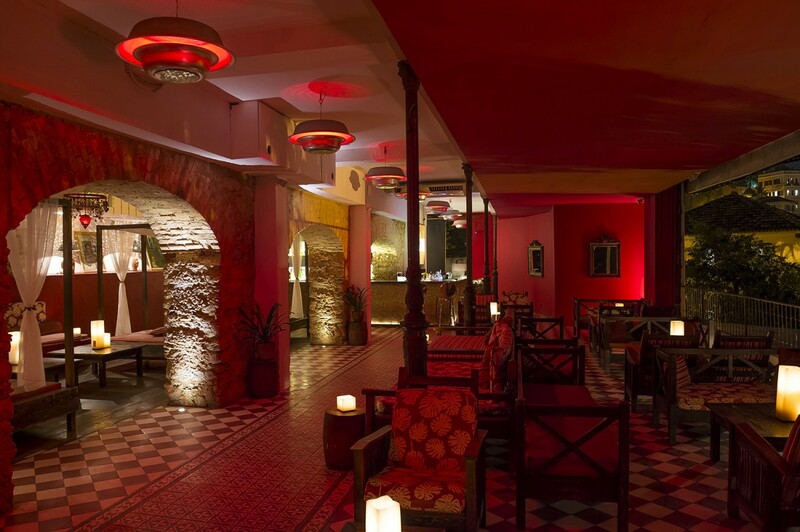 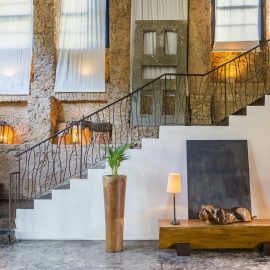 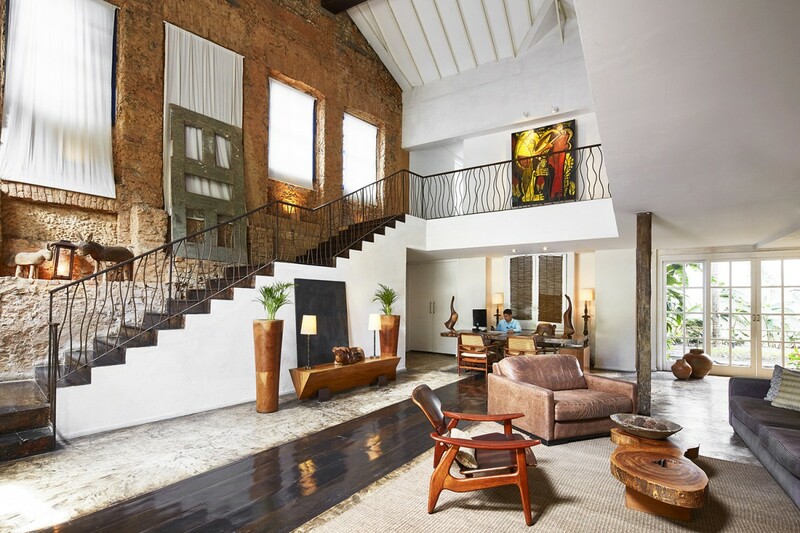 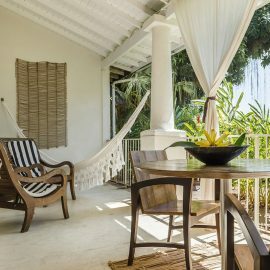 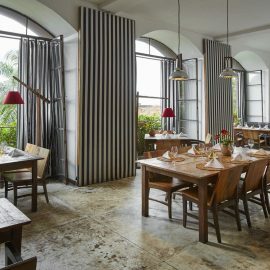 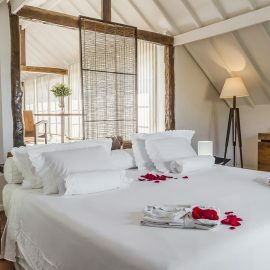 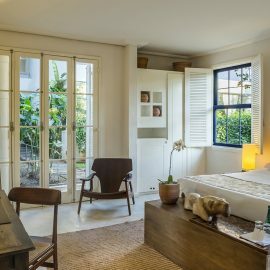 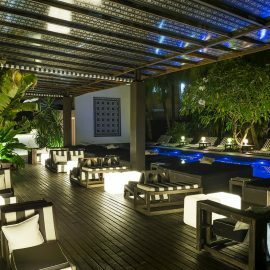 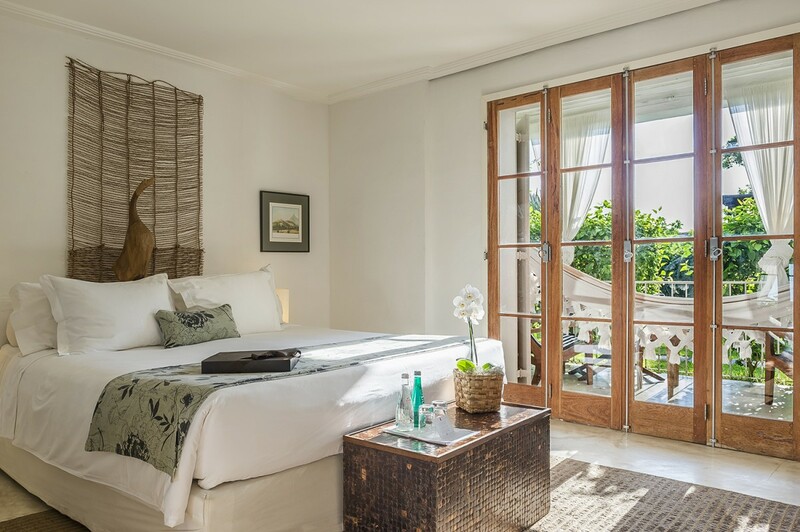 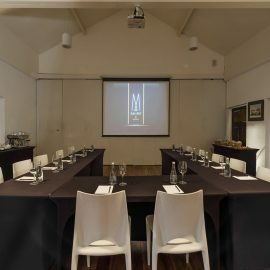 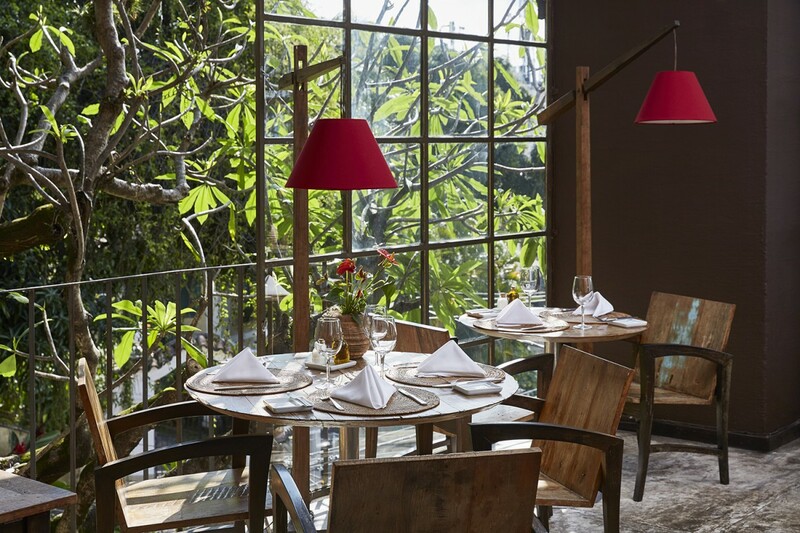 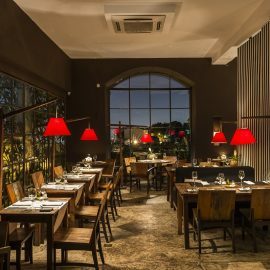 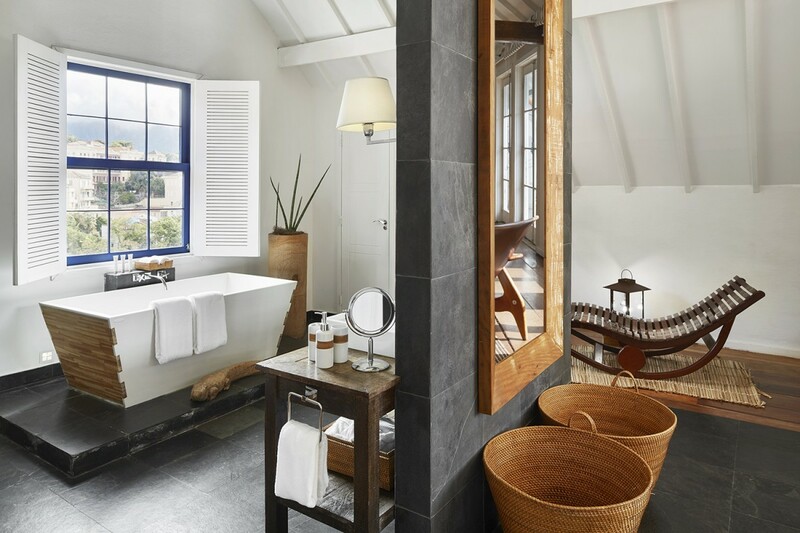 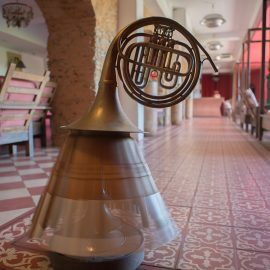 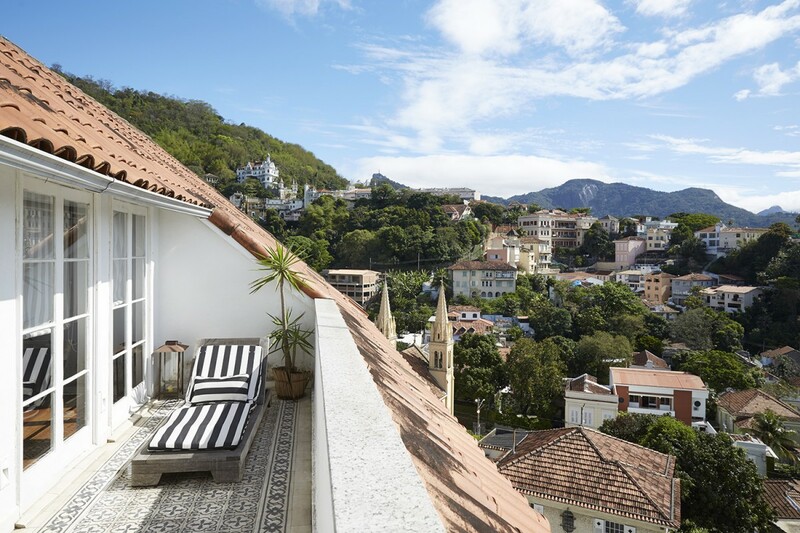 Located in a historic coffee farm dating back to 1850, the luxurious Hotel Santa Teresa Rio MGallery by Sofitel is a truly urban retreat with a boutique style in the heart of the Santa Teresa neighborhood. 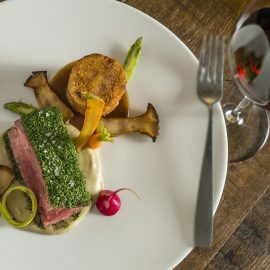 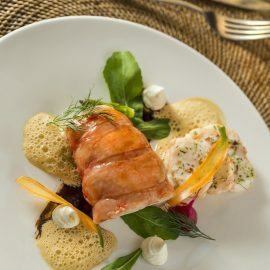 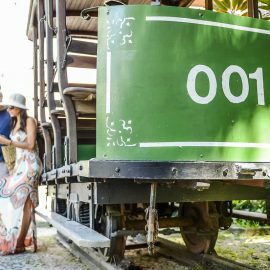 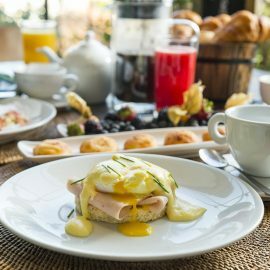 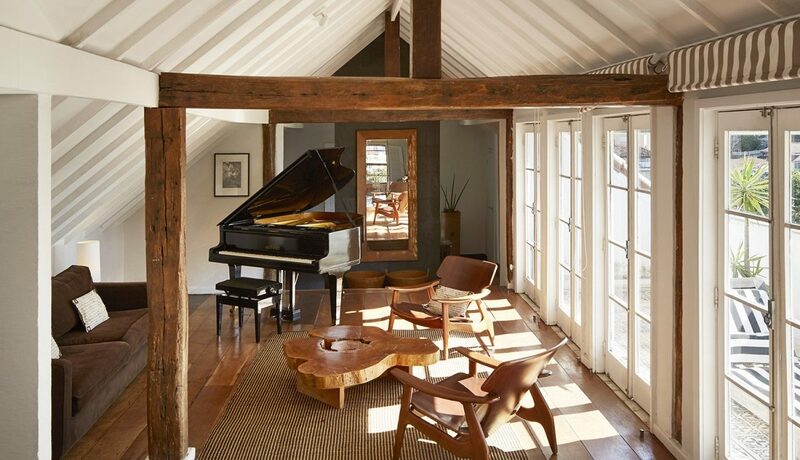 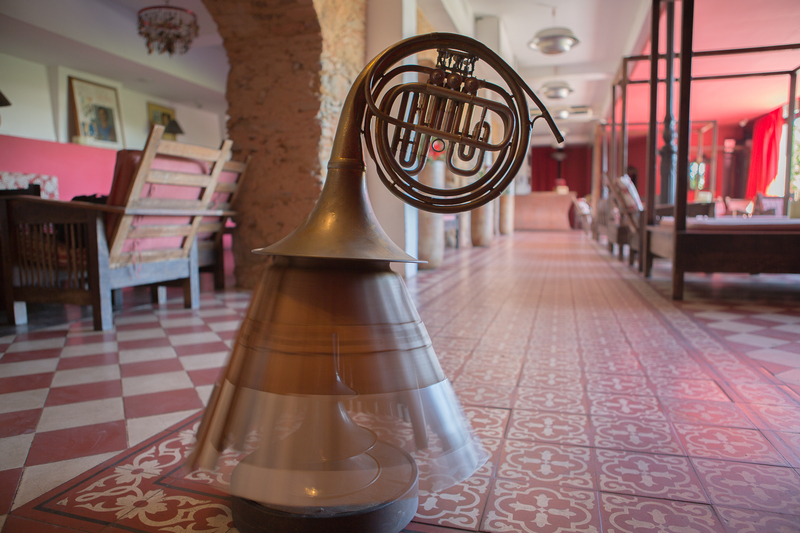 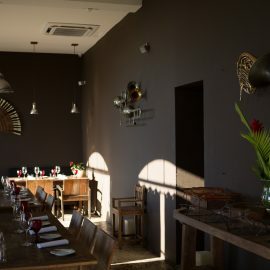 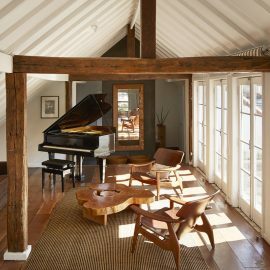 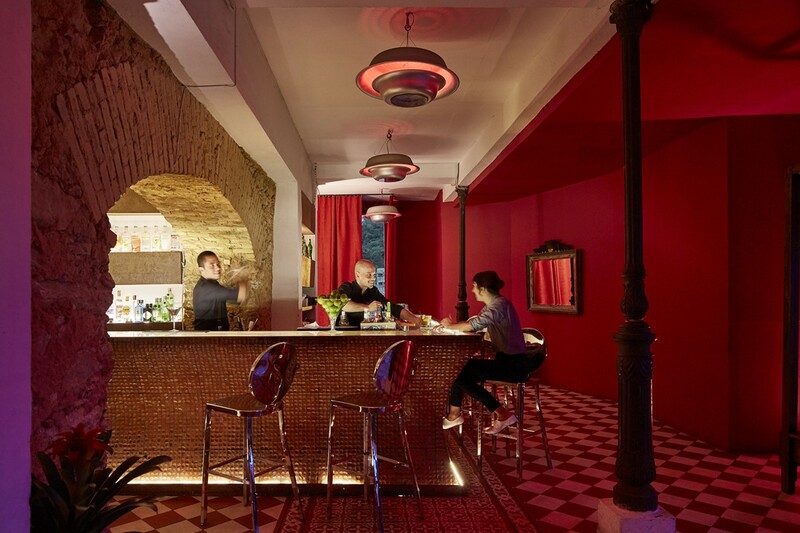 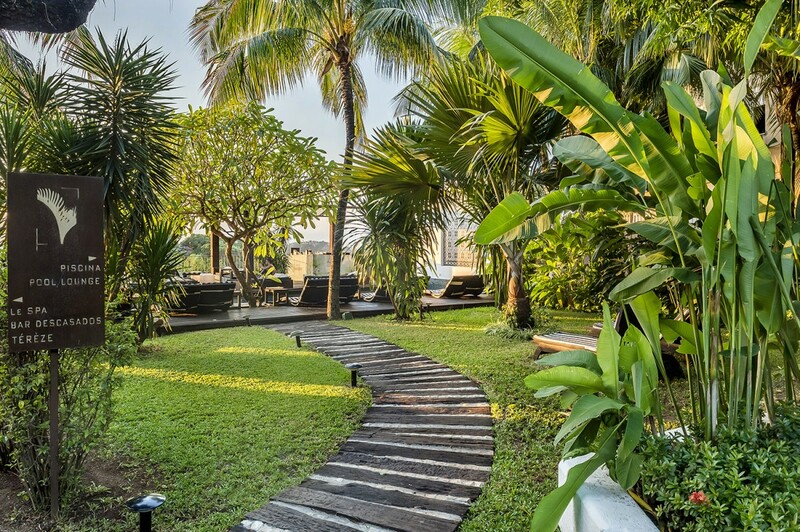 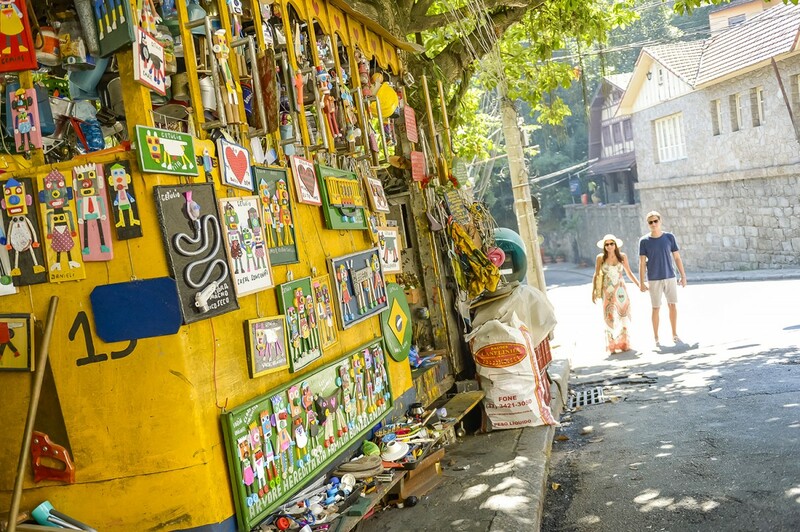 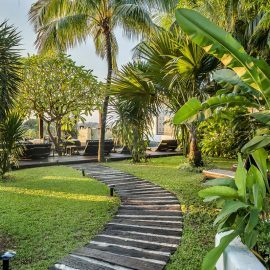 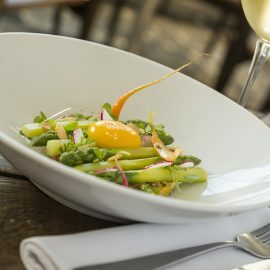 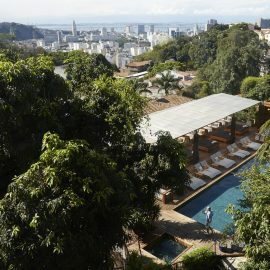 With a unique personality and high quality gastronomy, the hotel reflects the local culture of the place where it is and maintenance practices of community involvement and sustainability. 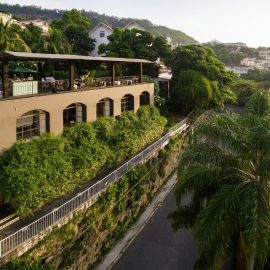 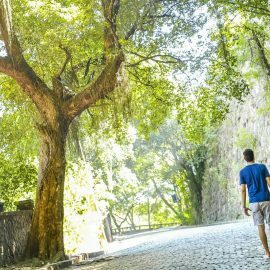 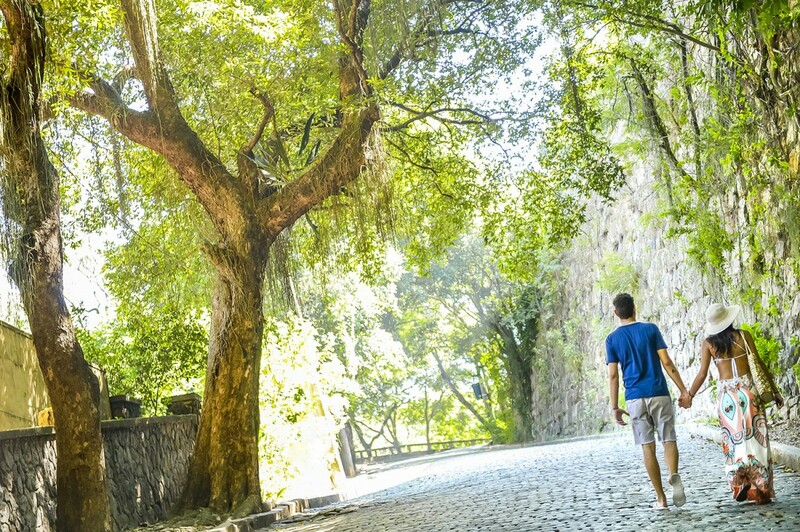 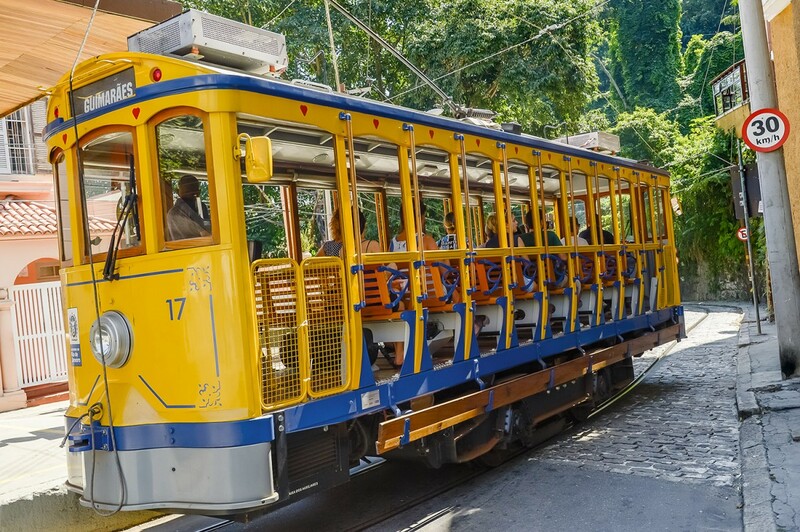 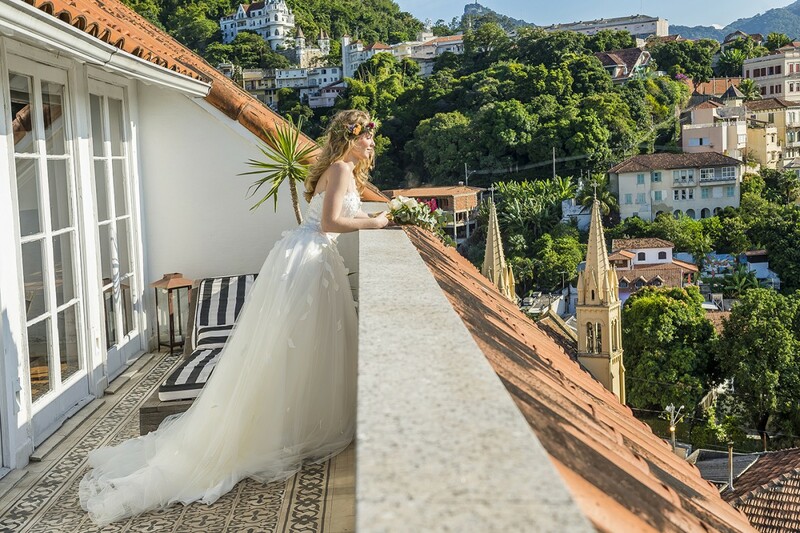 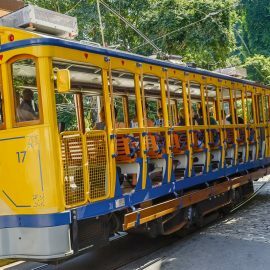 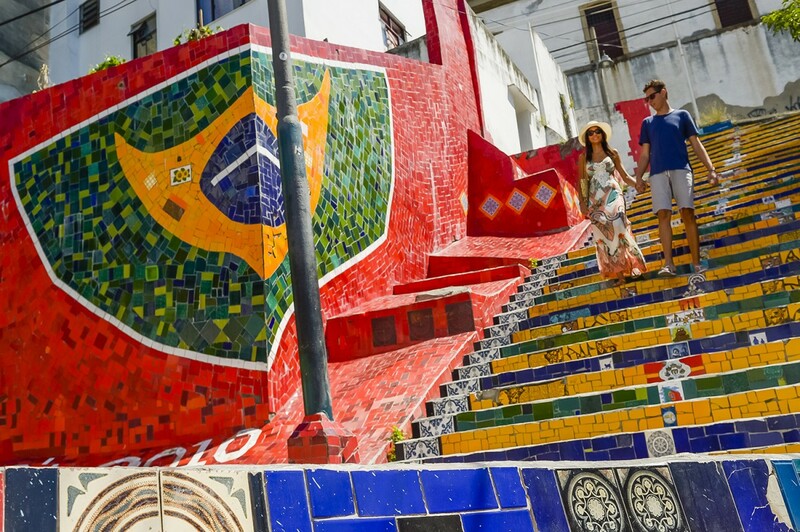 With a privileged location, the hotel is close to downtown and important tourist attractions such as Christ the Redeemer, Sugar Loaf, Copacabana Beach and Ipanema, and less than ten minutes from Santos Dumont Airport, Municipal Theater, National Historical Museum, Tijuca Forest, Aterro do Flamengo, Marina da Gloria, Museum of Tomorrow, Museum MAR, AquaRio and Porto Maravilha. 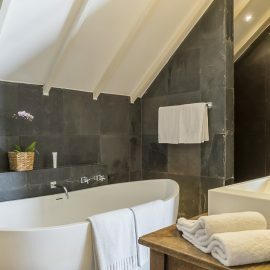 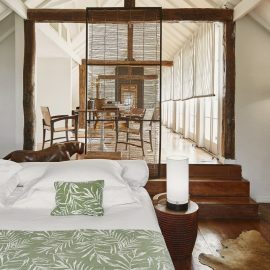 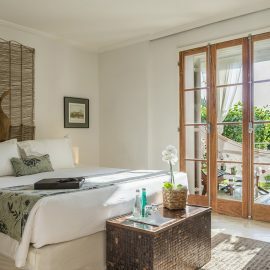 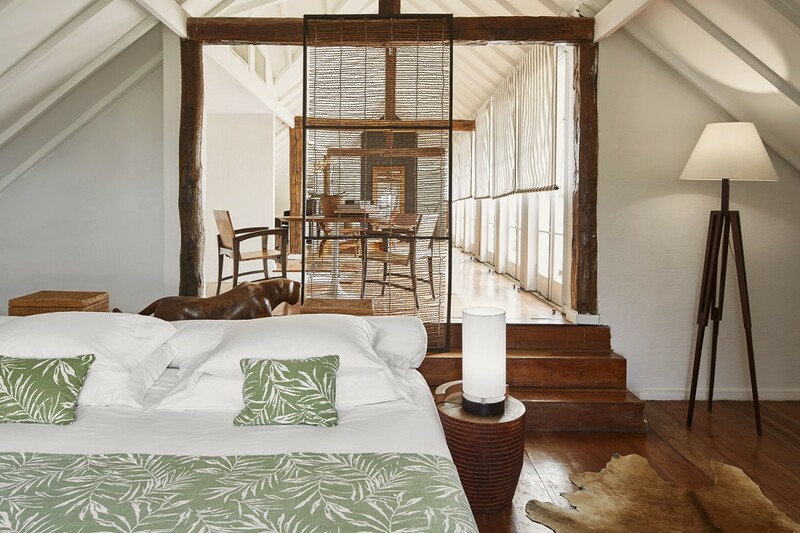 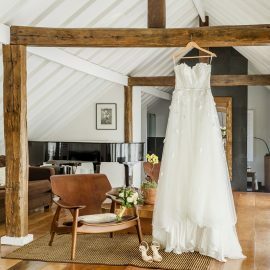 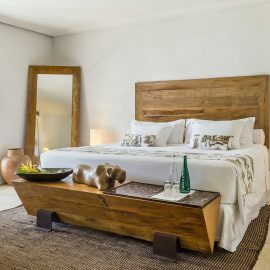 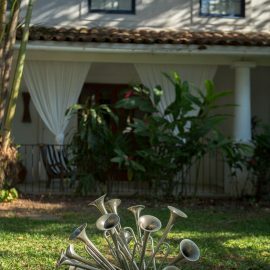 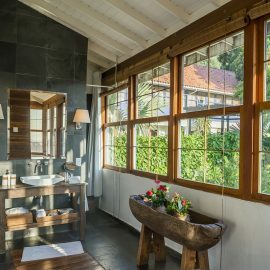 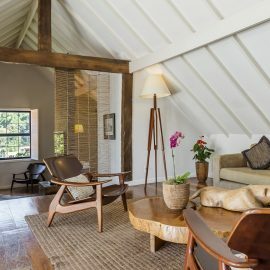 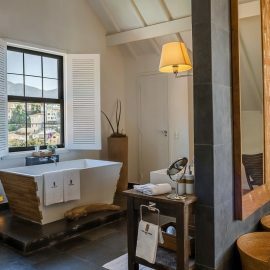 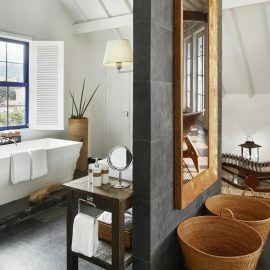 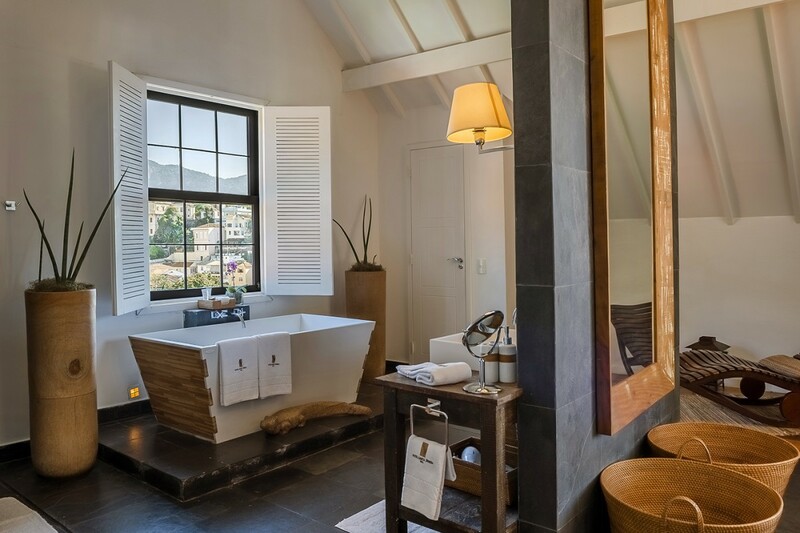 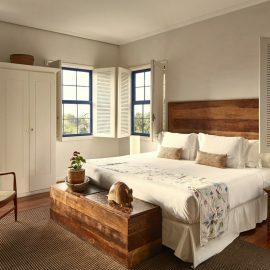 Our superbly comfortable rooms and suites display some unique pieces of furniture designed by Brazilian artists and are connected to lush gardens boasting some lovely fruit trees. 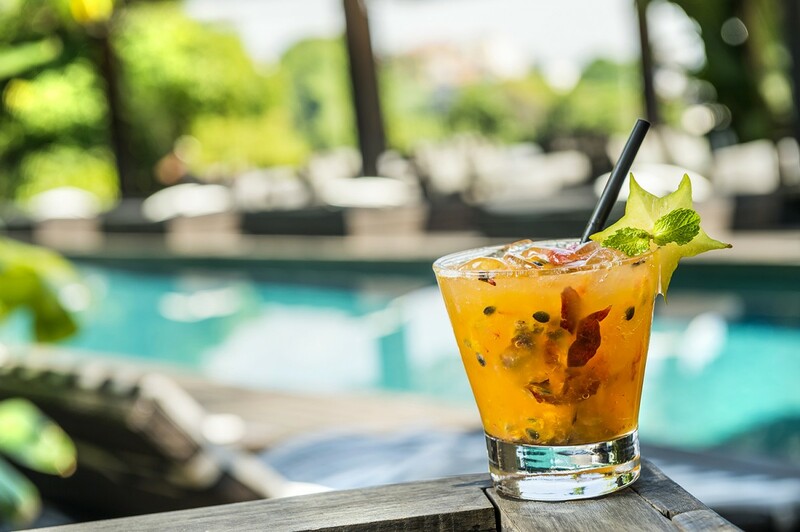 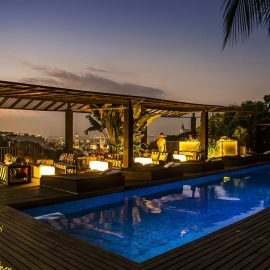 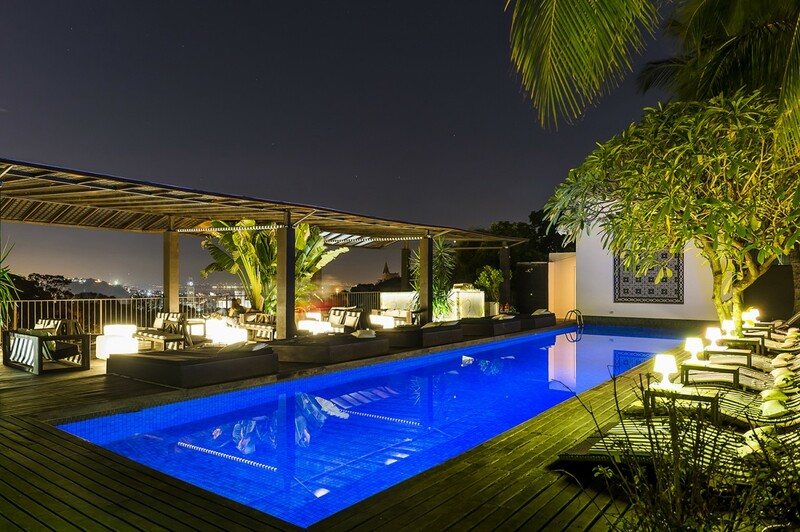 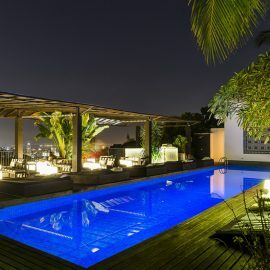 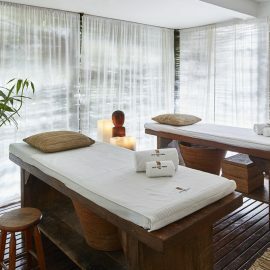 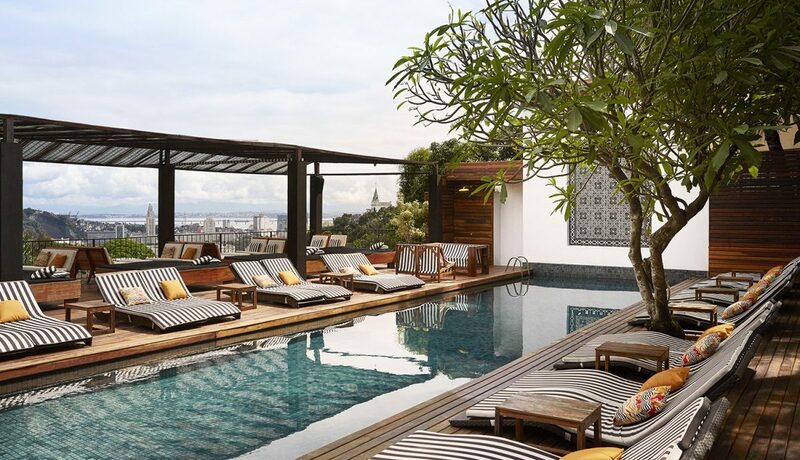 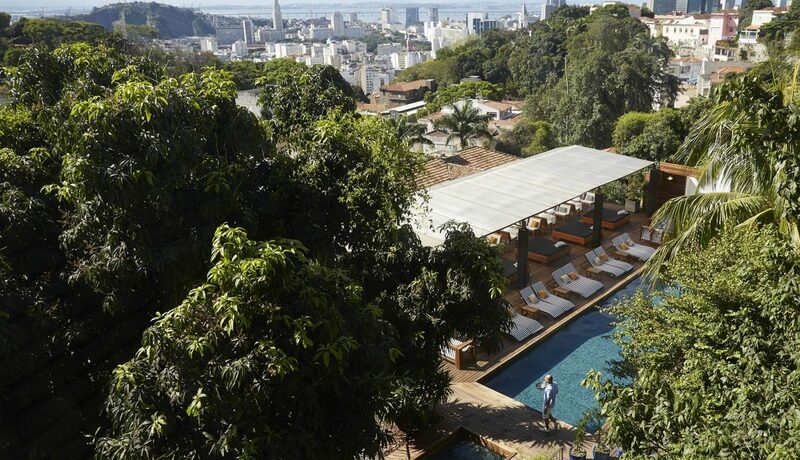 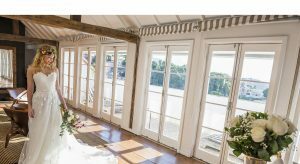 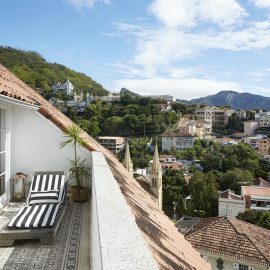 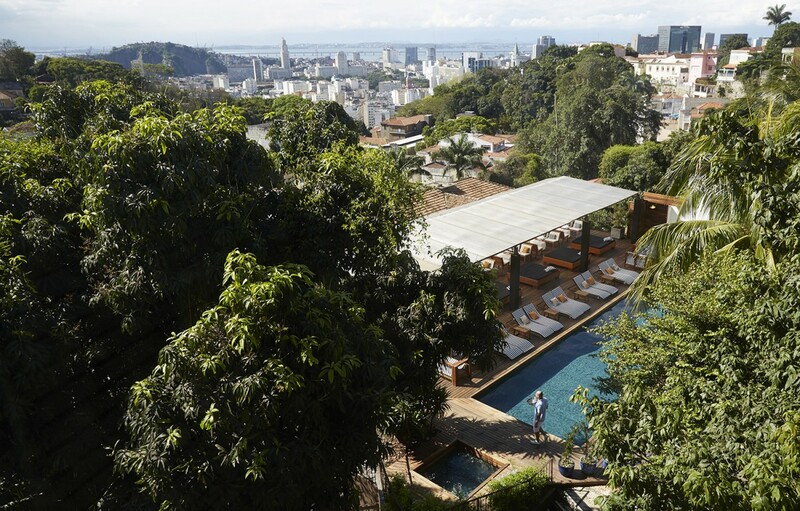 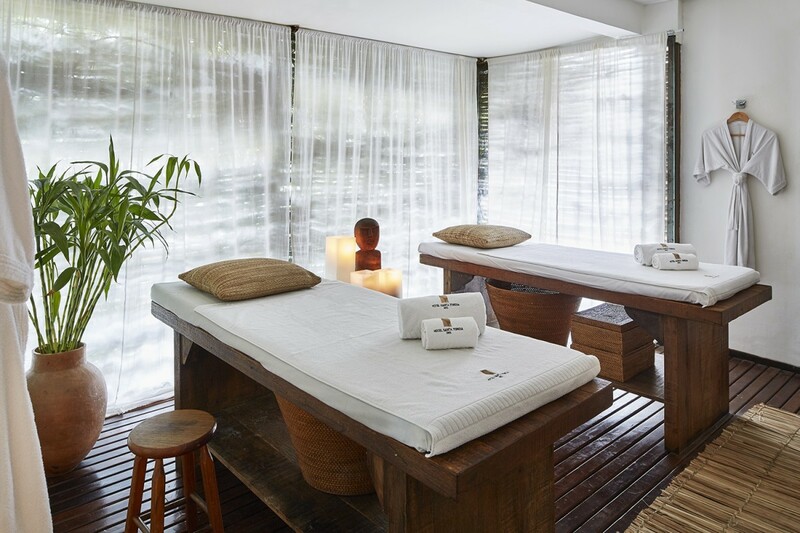 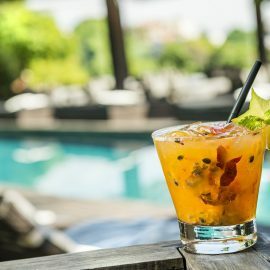 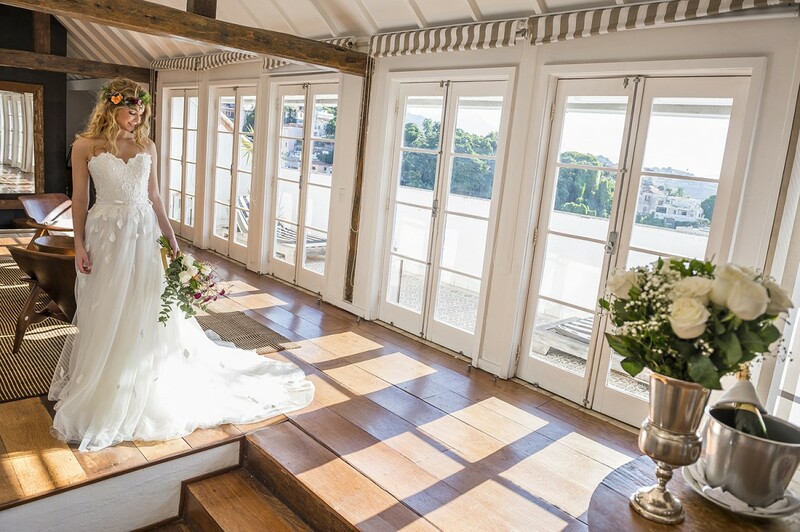 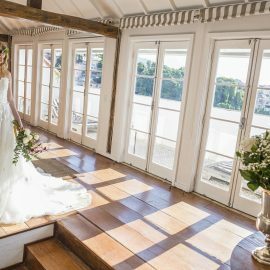 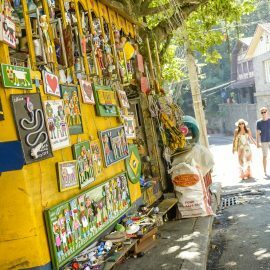 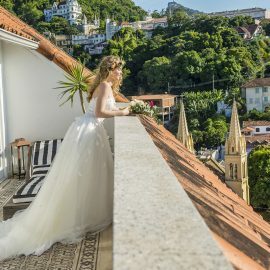 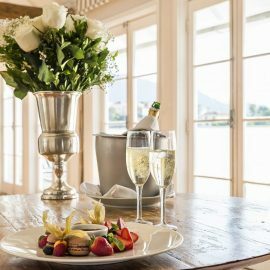 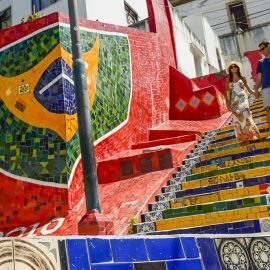 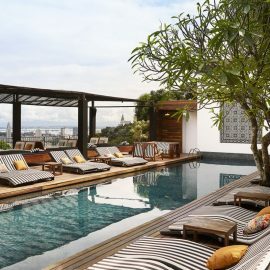 The hotel has an outdoor swimming pool overlooking the Guanabara Bay, and the Le Spa, a serene retreat contrasting with the hectic pace of Rio de Janeiro. 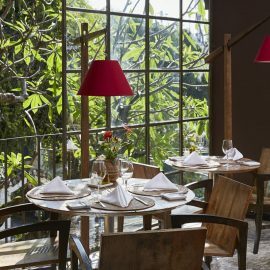 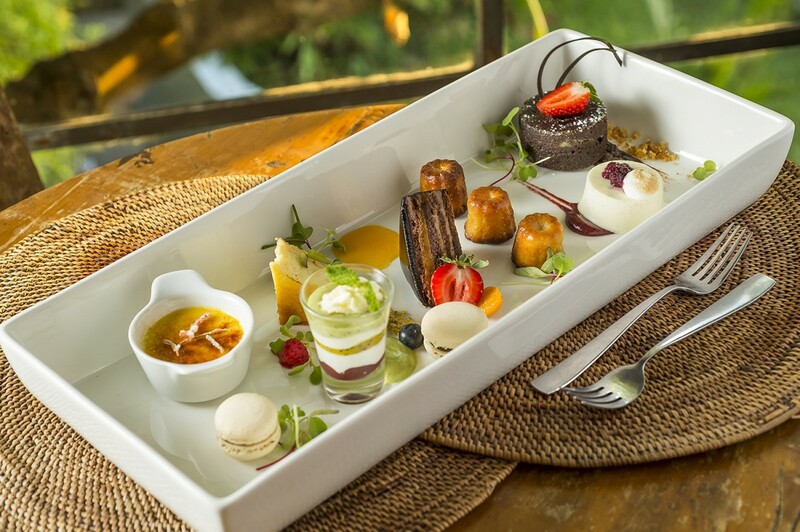 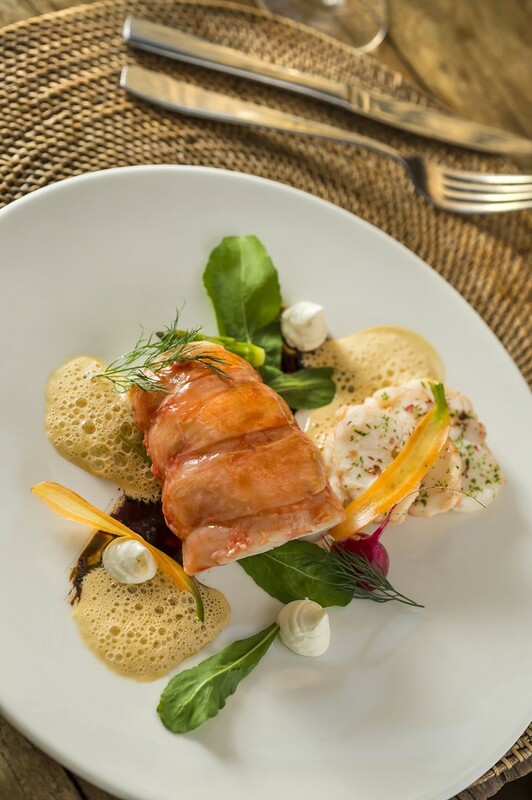 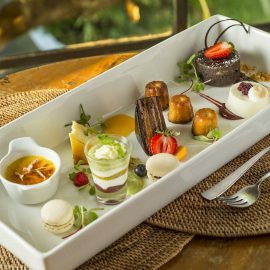 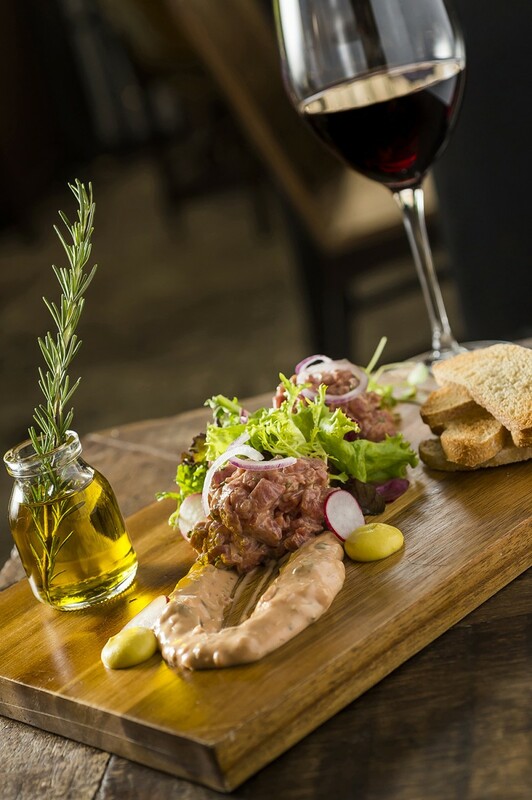 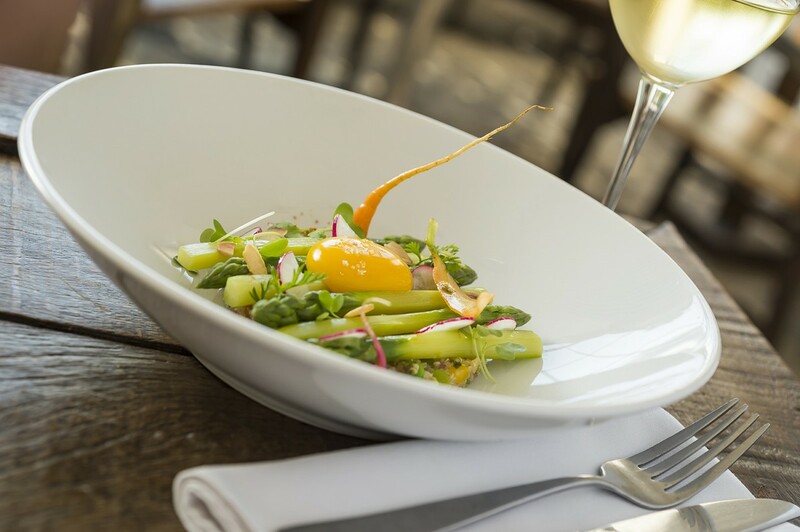 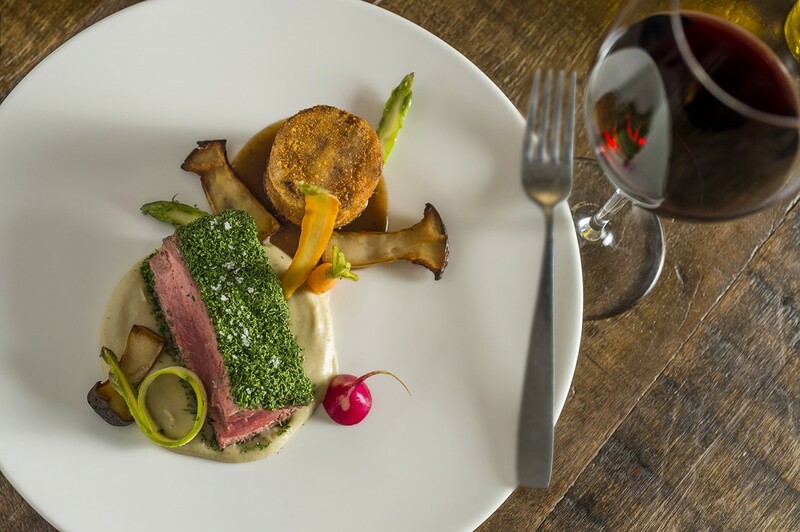 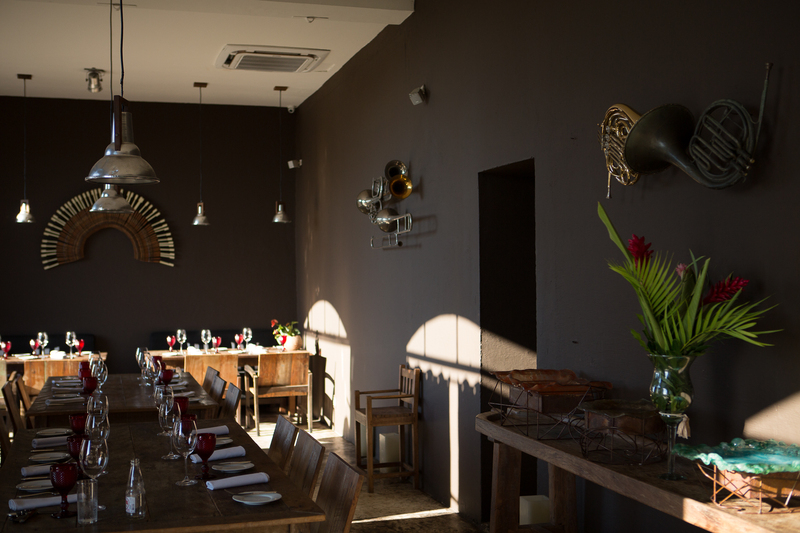 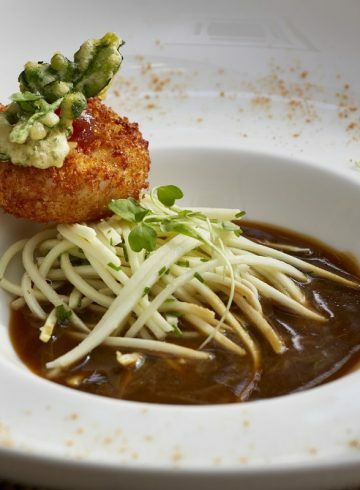 At Térèze Restaurant, our guests can indulge in the local cuisine with a latin america twist, perfect for a romantic dinner. 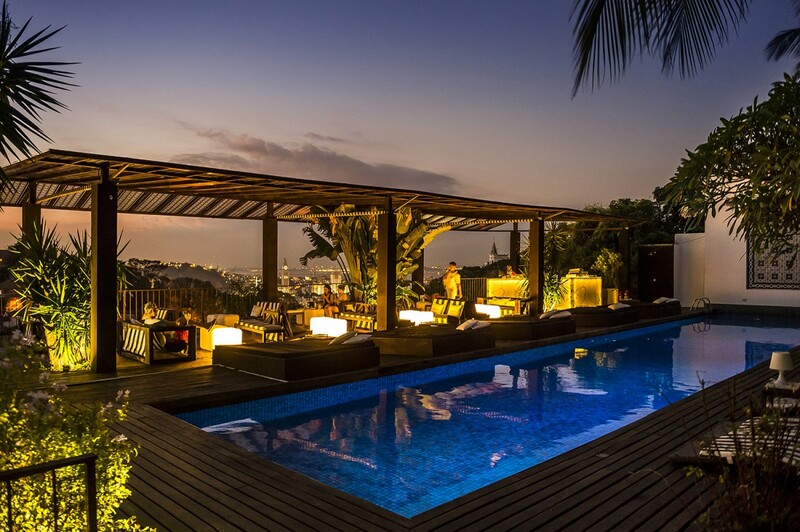 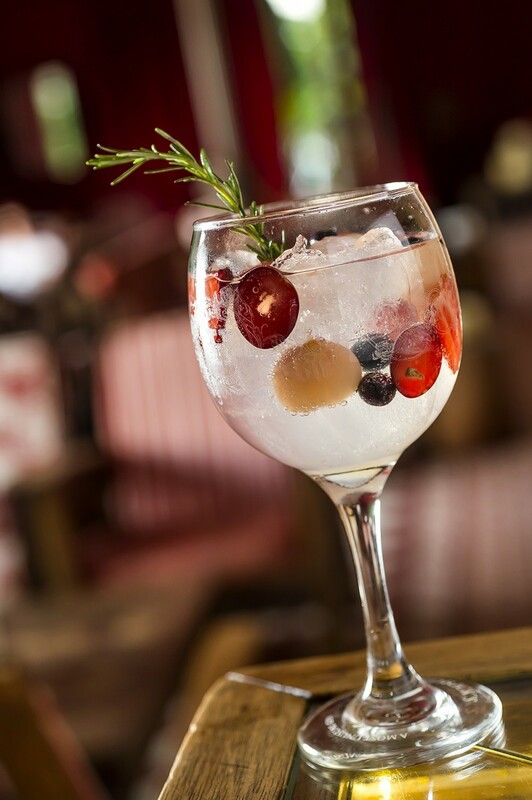 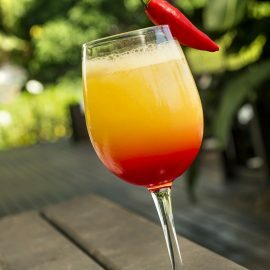 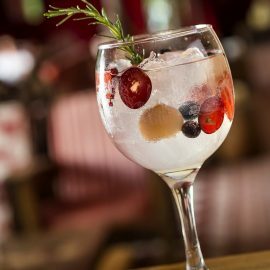 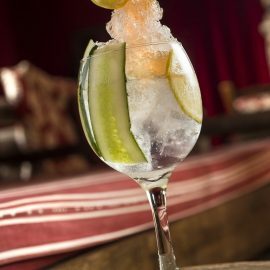 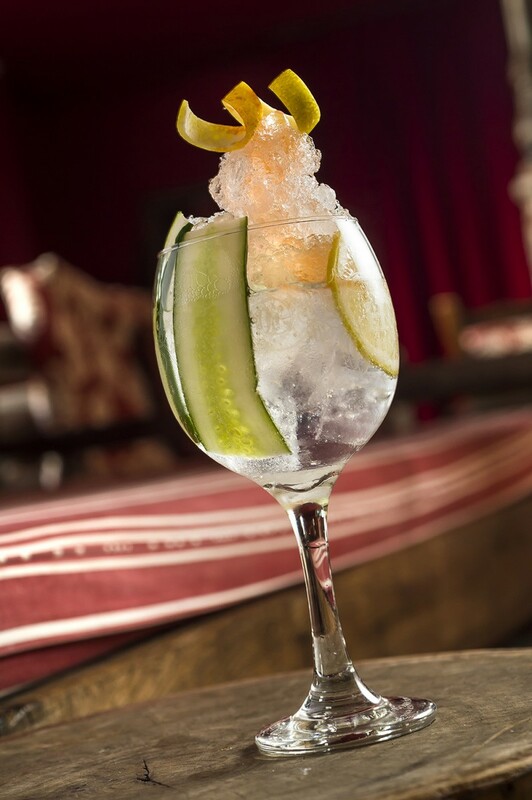 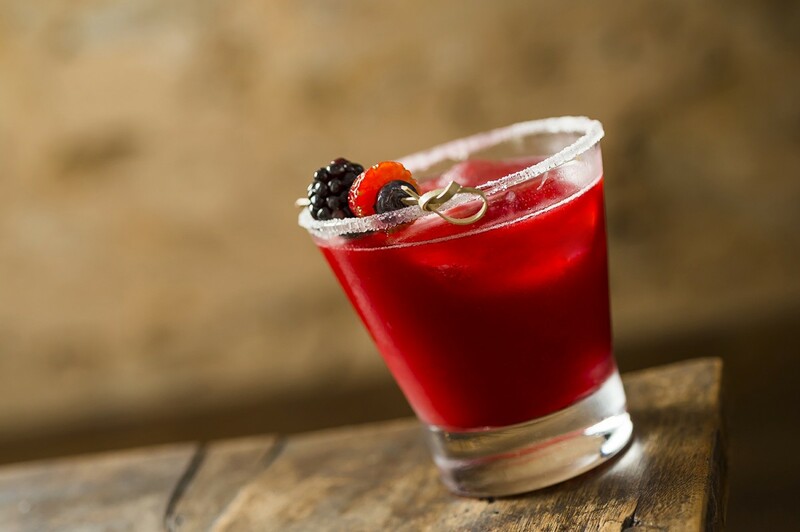 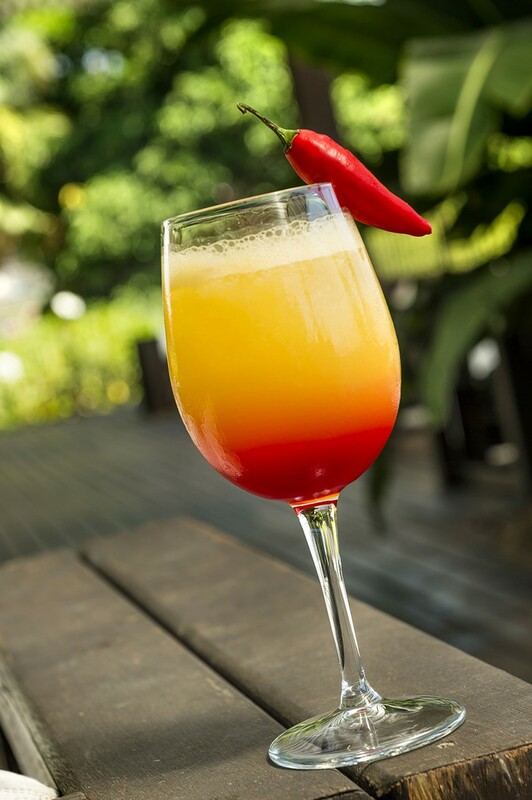 The Bar dos Descasados ​​welcomes all those who toast to life, the unforgettable moment is the sunset seen from our panoramic balcony. 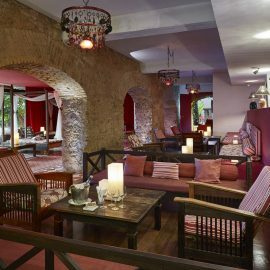 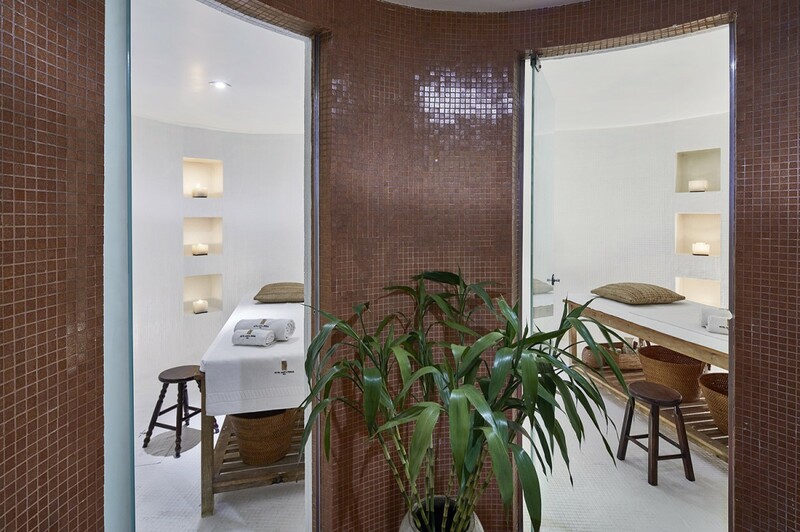 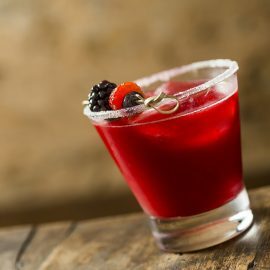 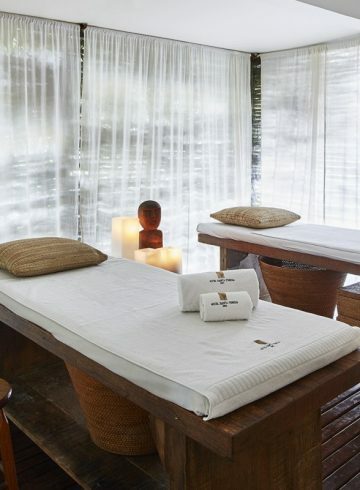 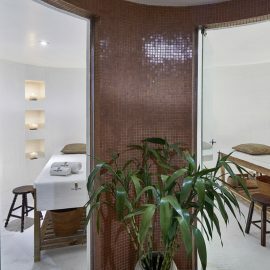 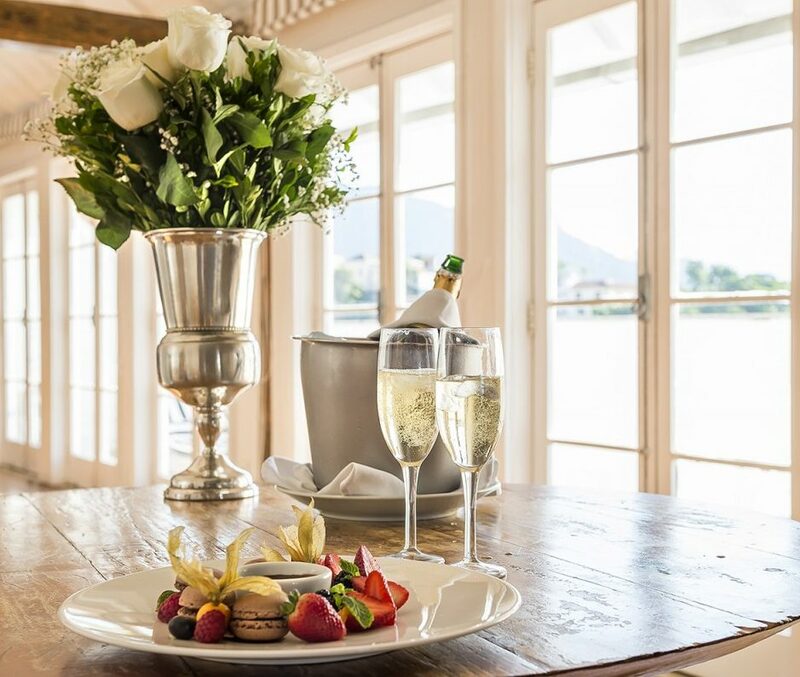 Discover our incredible treats at Le Spa and enjoy a memorable experience in a true urban retreat!